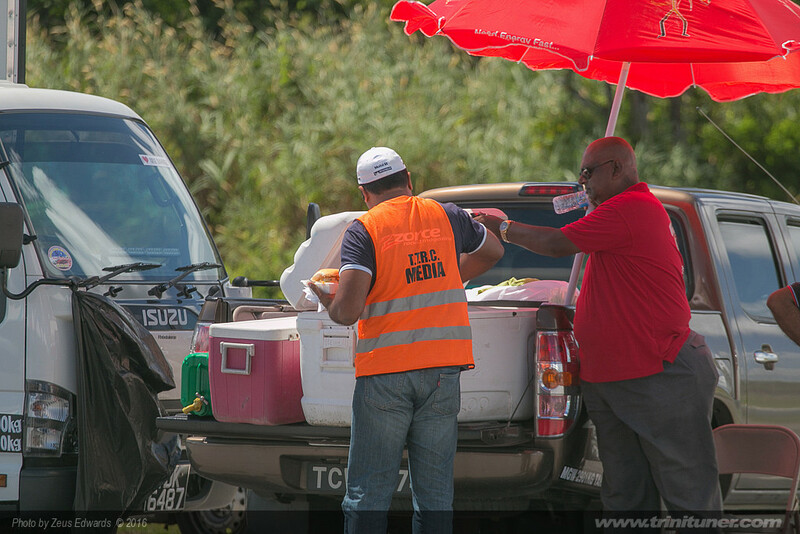 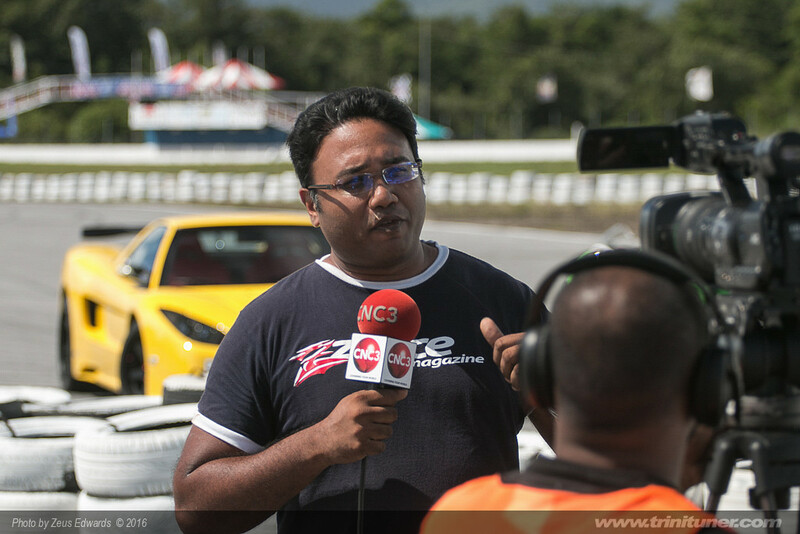 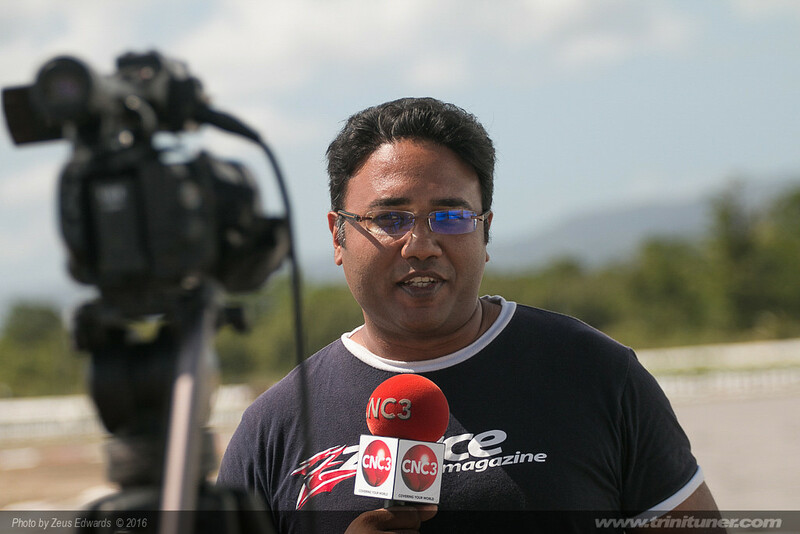 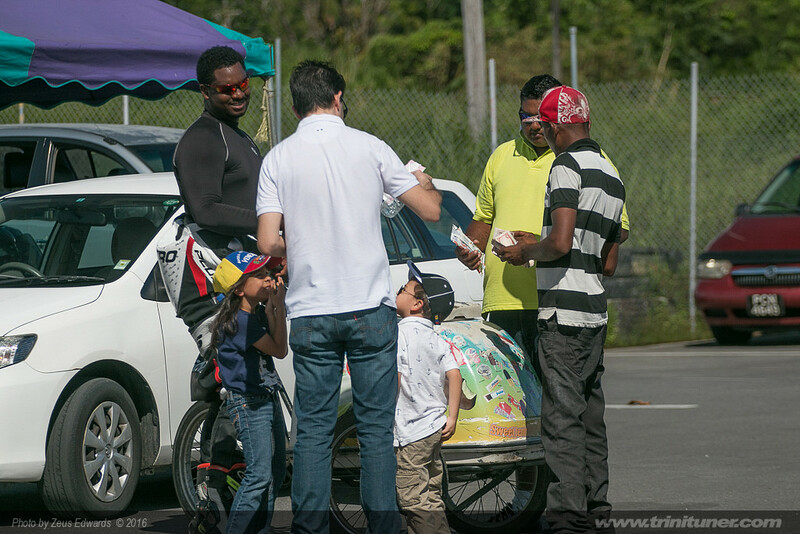 The Frankie Boodram Wallerfield International Raceway has seen significant upgrades since the incident at CMRC 2016. 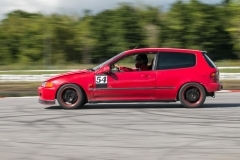 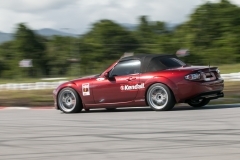 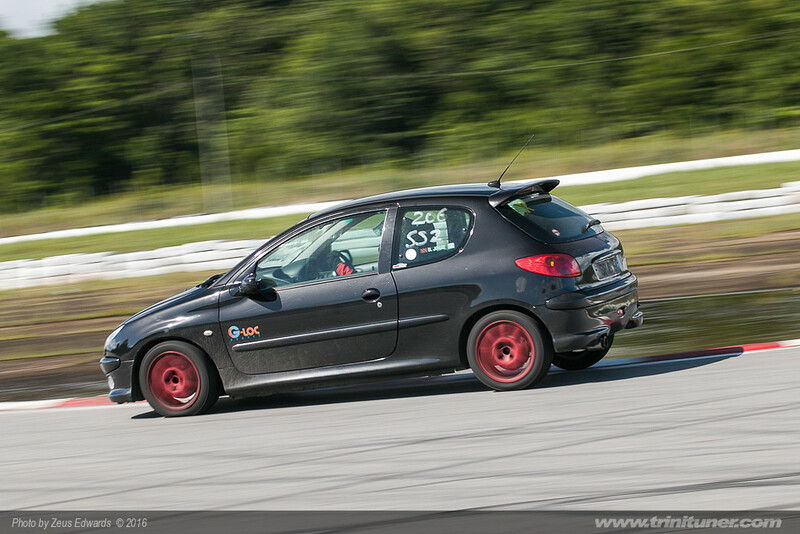 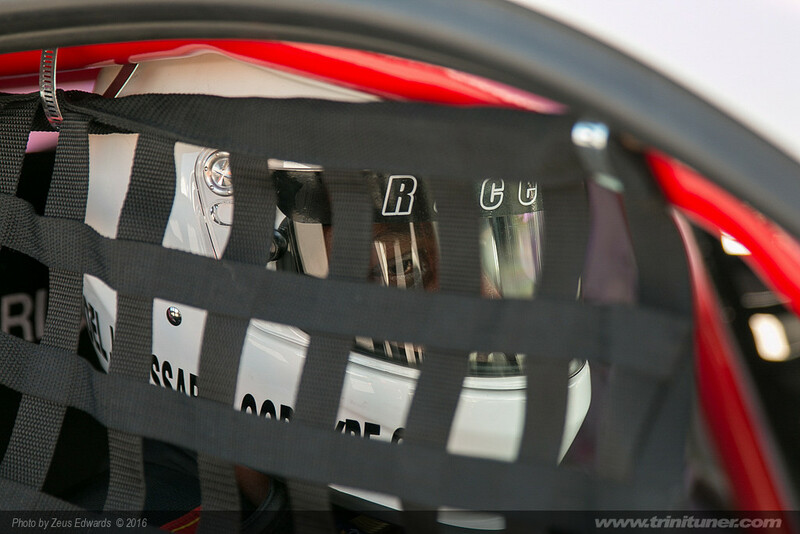 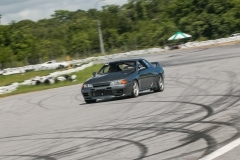 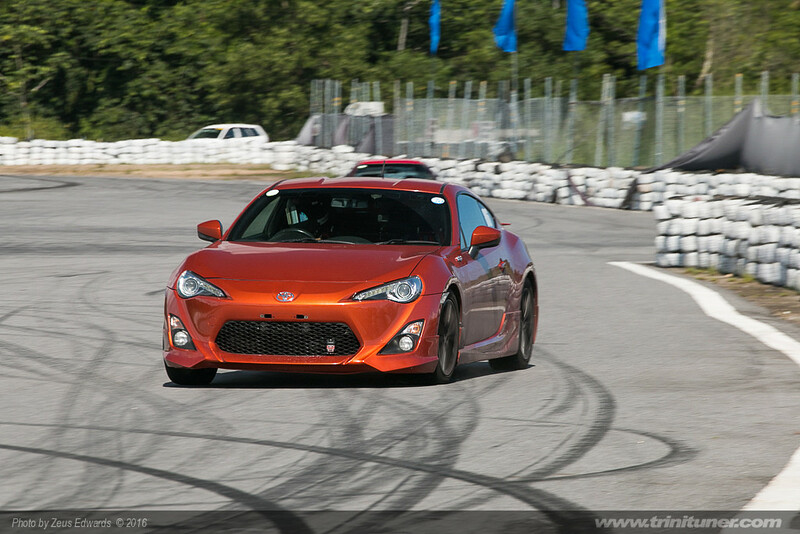 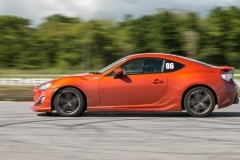 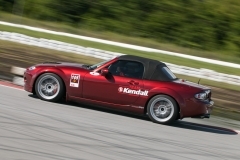 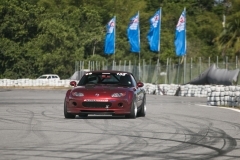 A new racing series now allows drivers with entry-level racing experience as well as new drivers to safely develop their track-driving abilities as well as their cars in the arena of time attack racing. 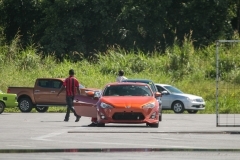 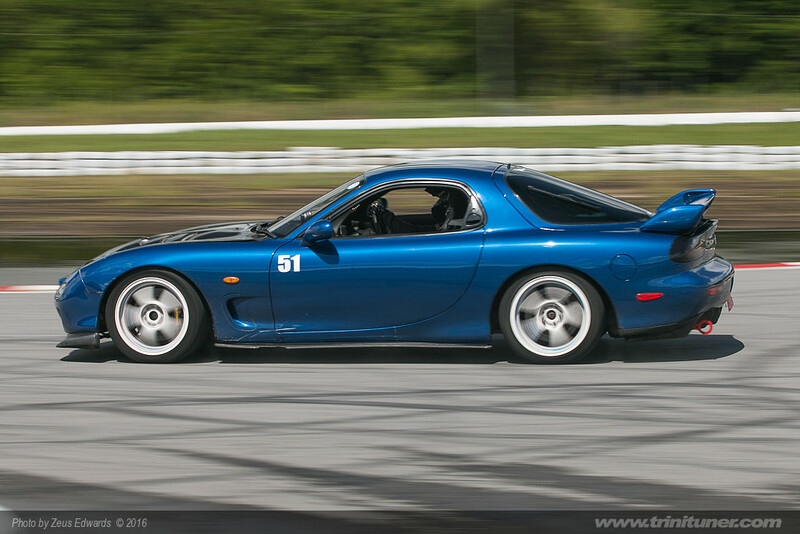 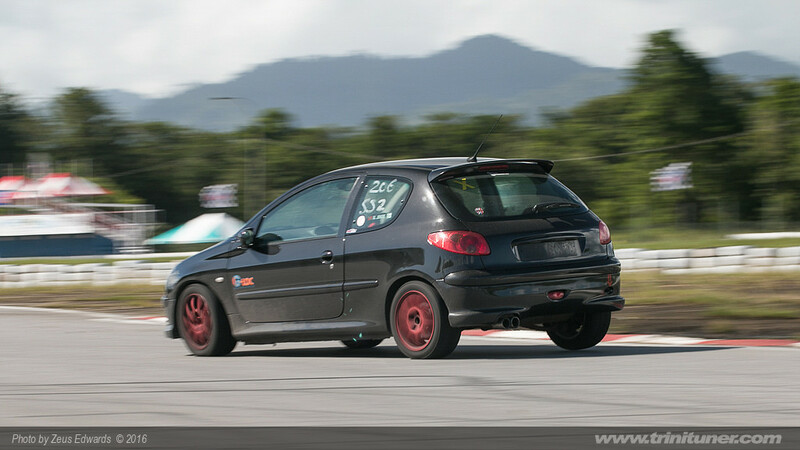 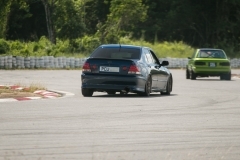 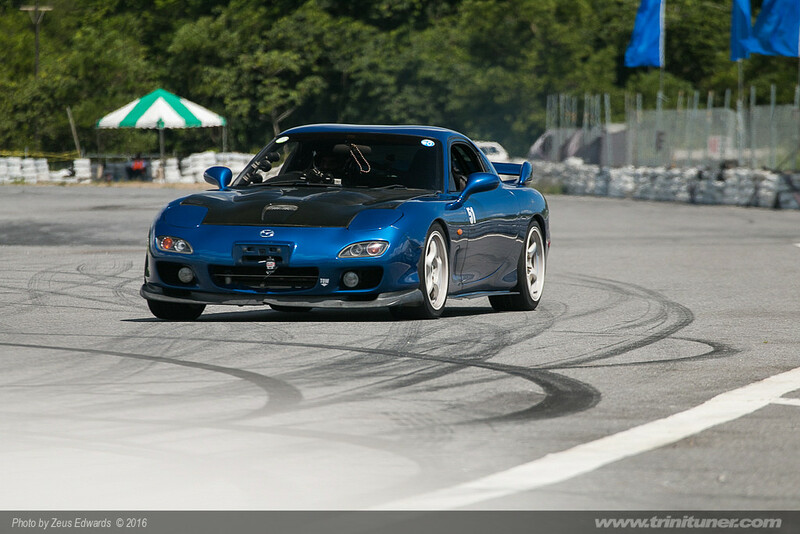 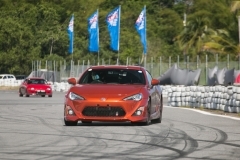 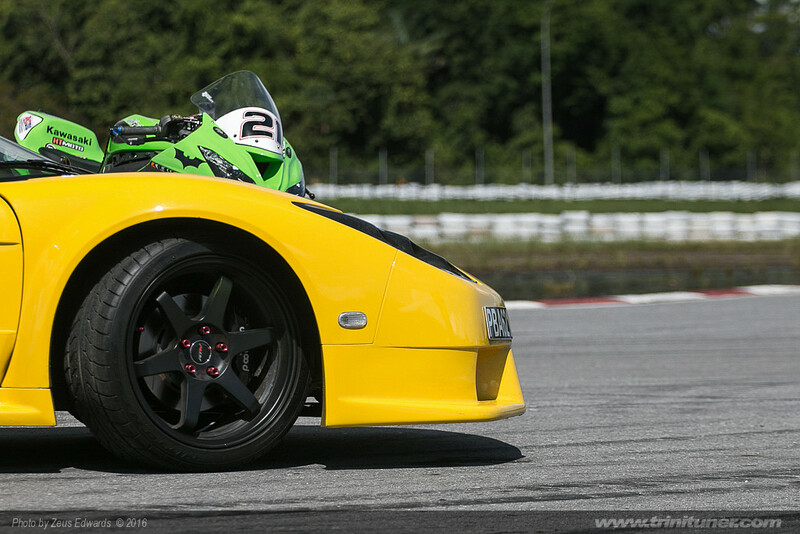 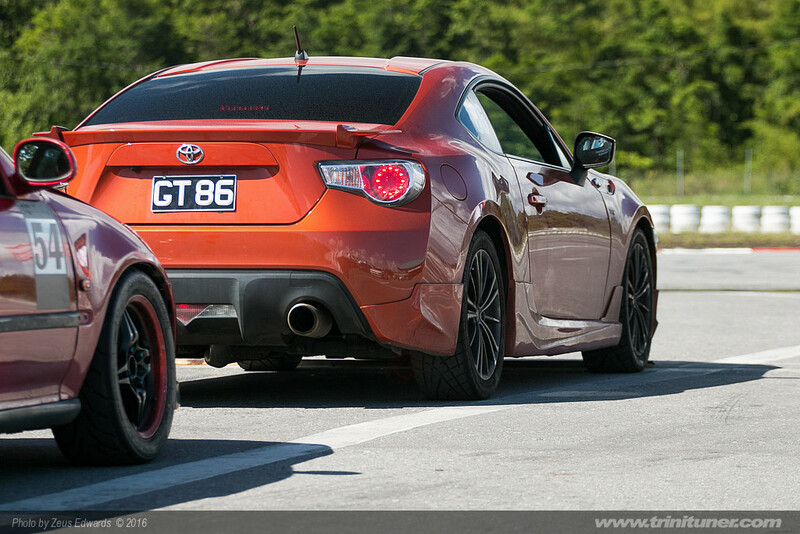 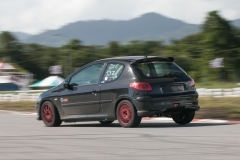 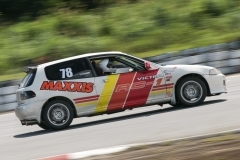 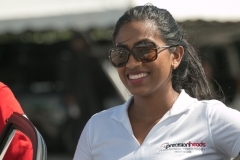 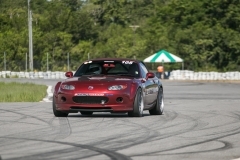 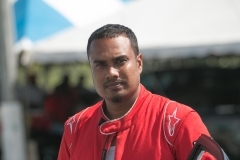 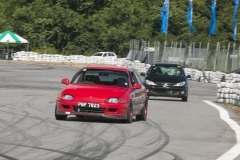 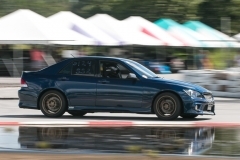 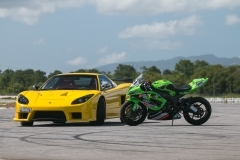 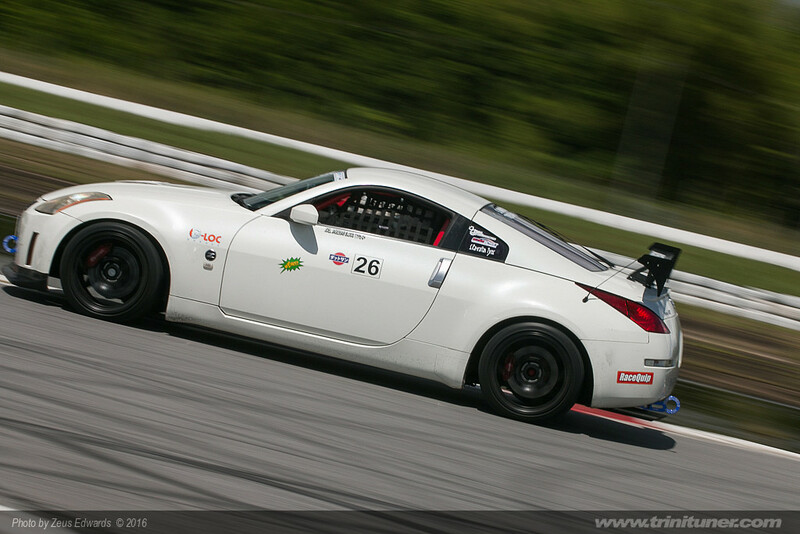 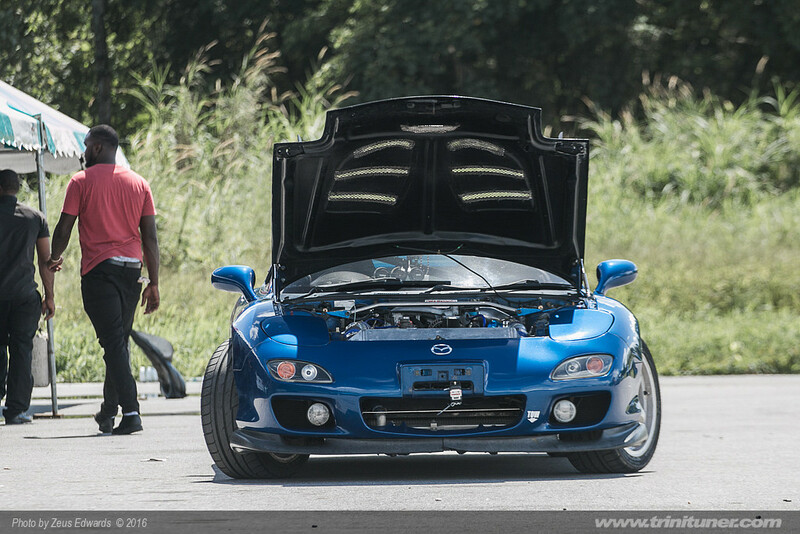 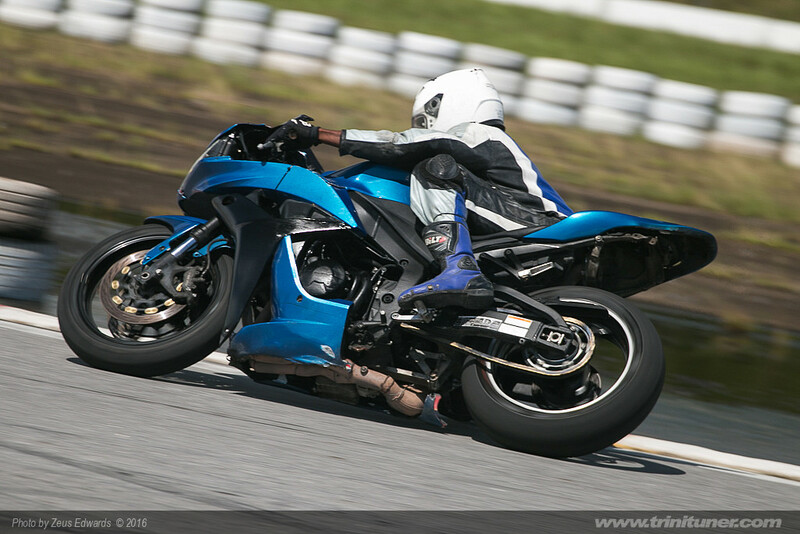 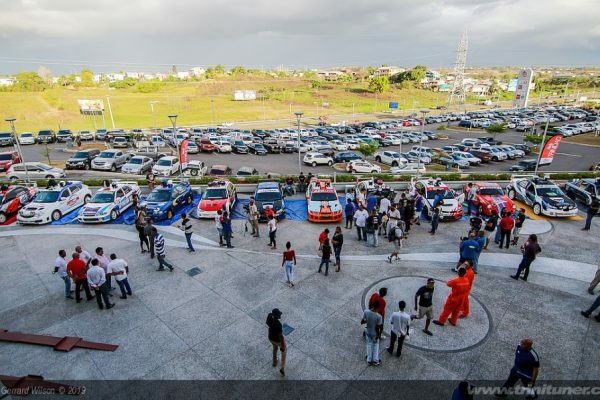 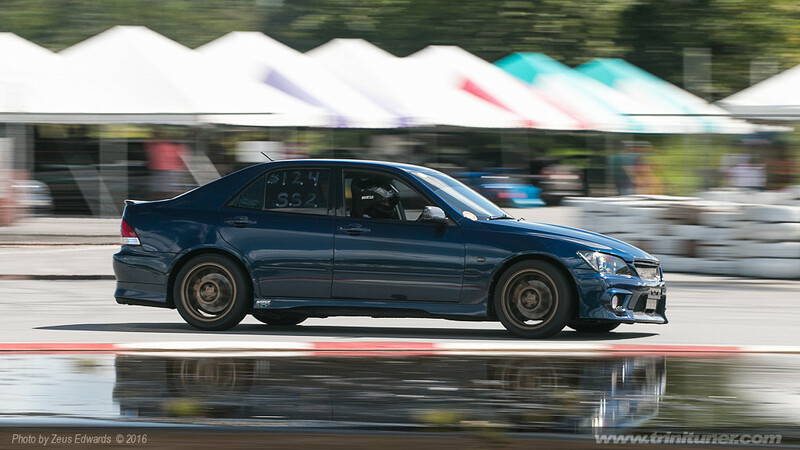 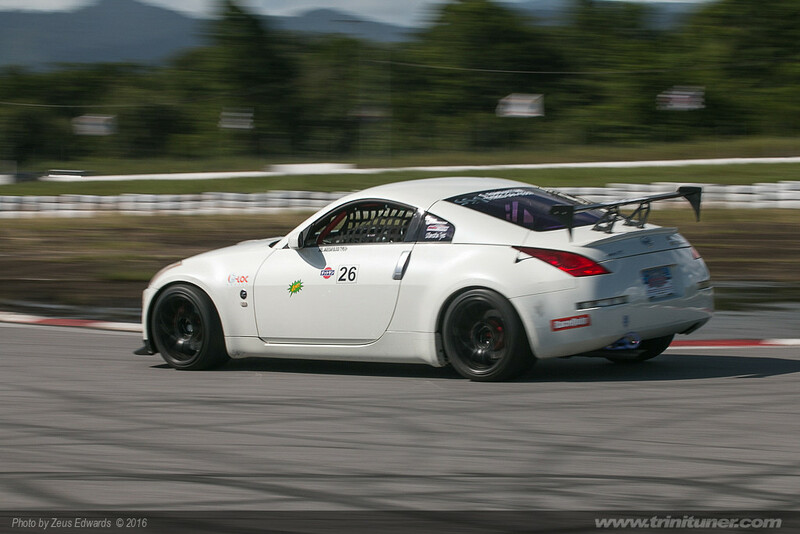 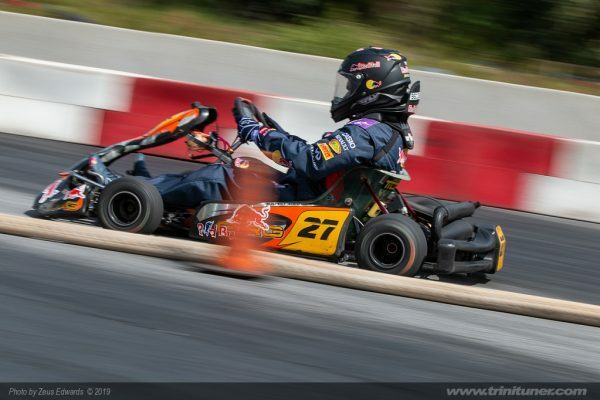 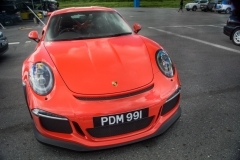 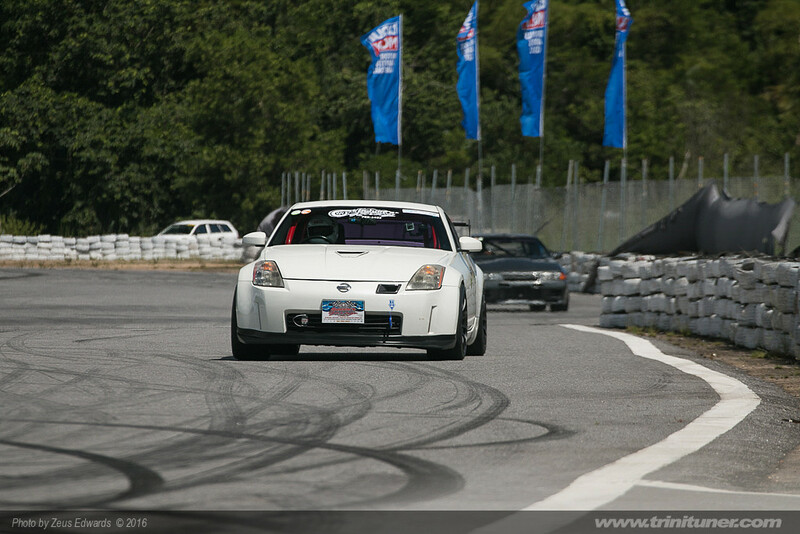 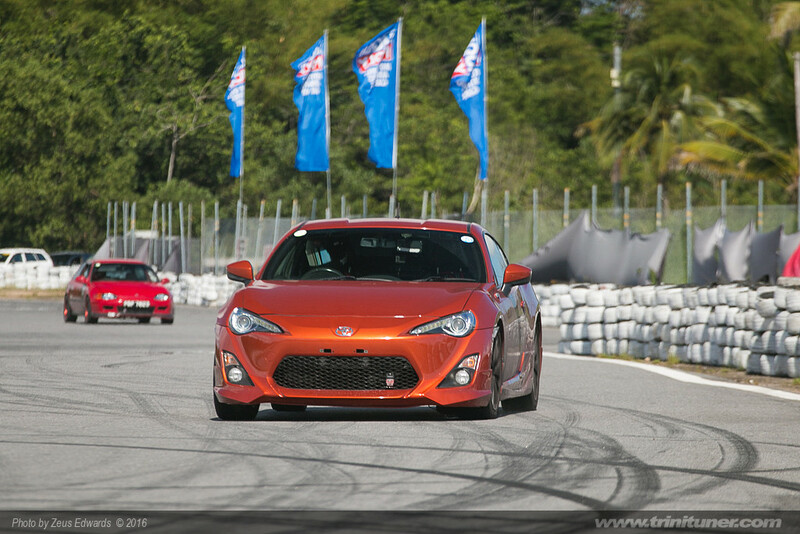 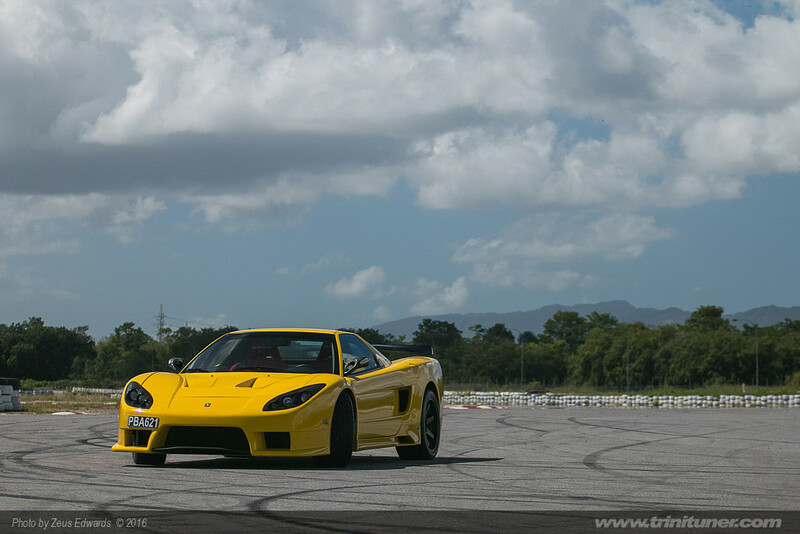 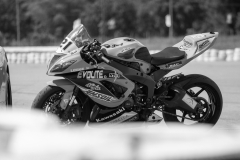 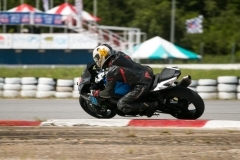 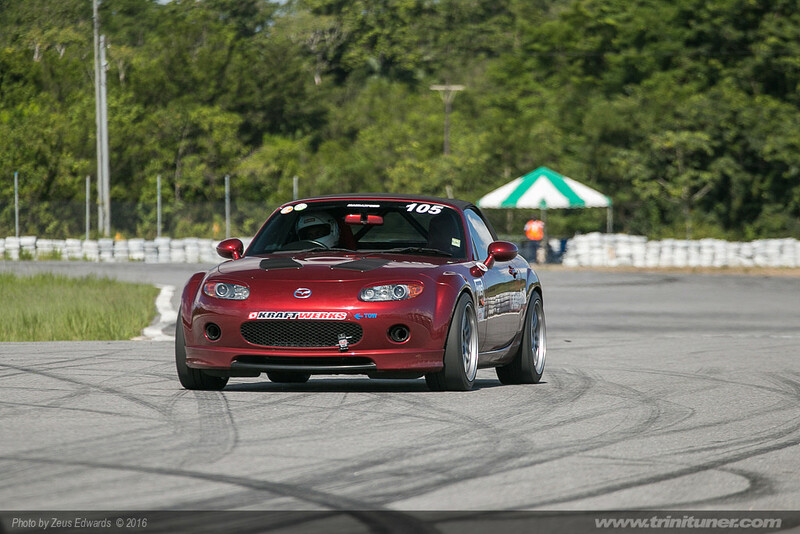 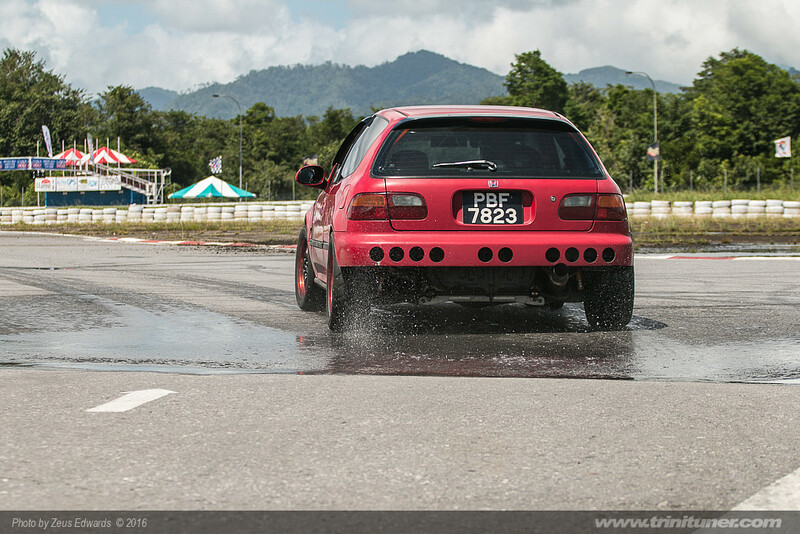 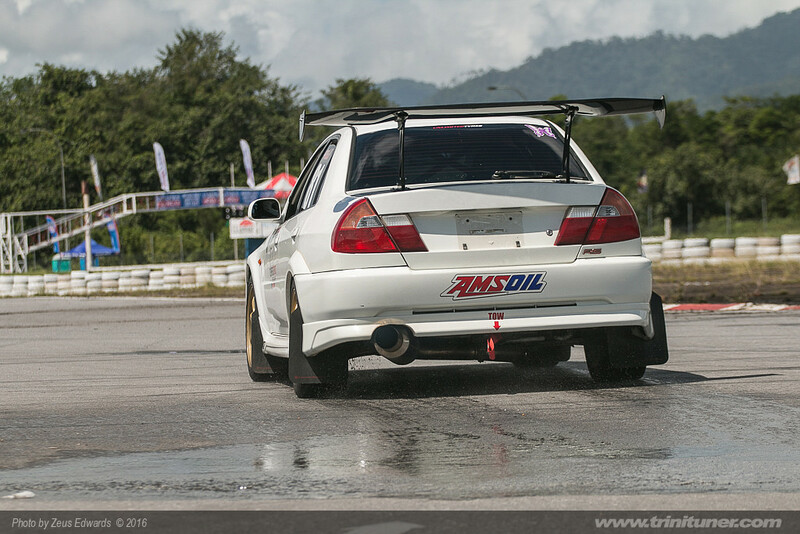 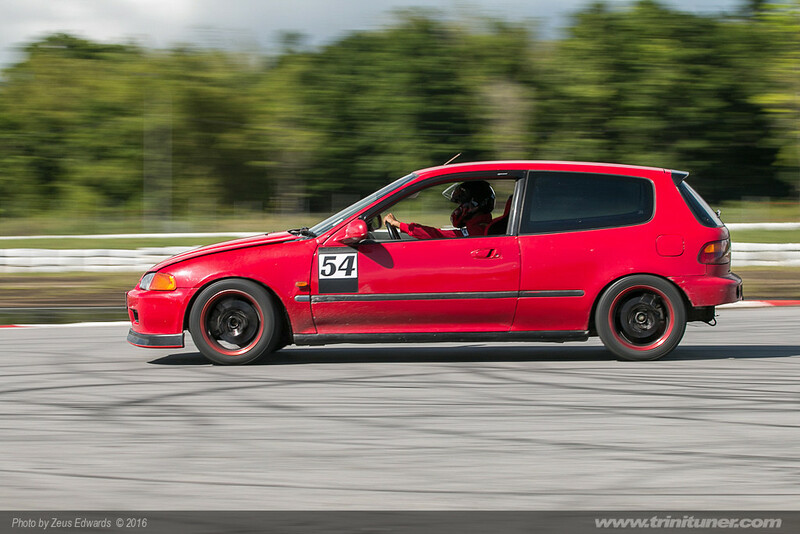 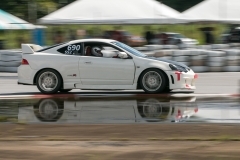 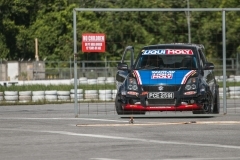 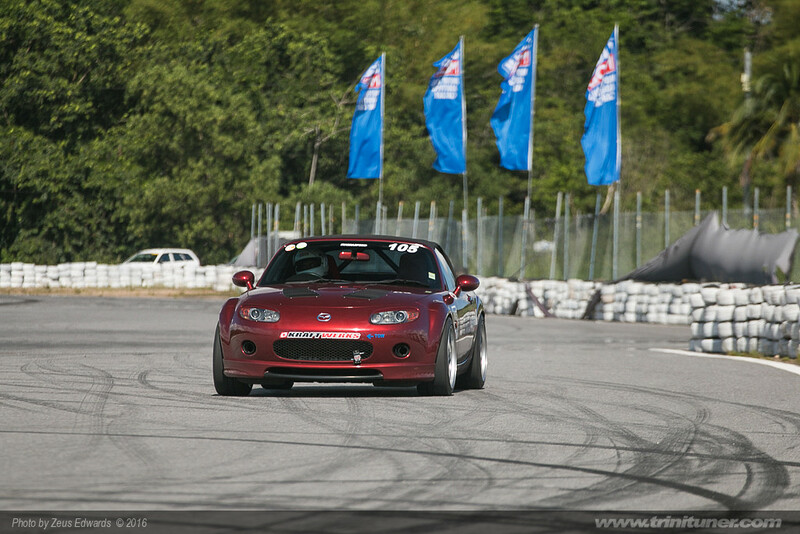 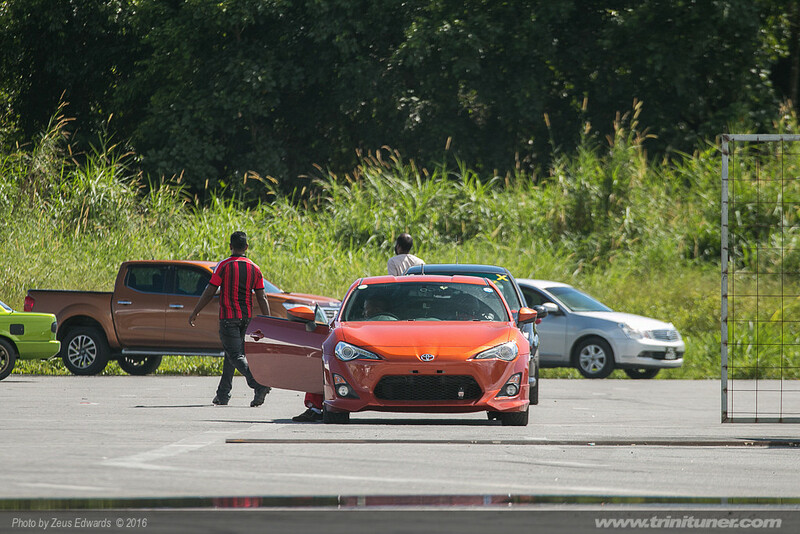 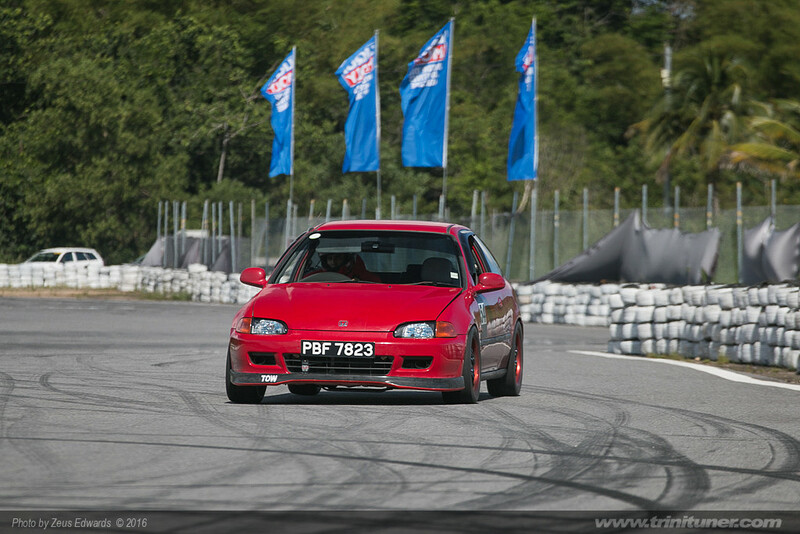 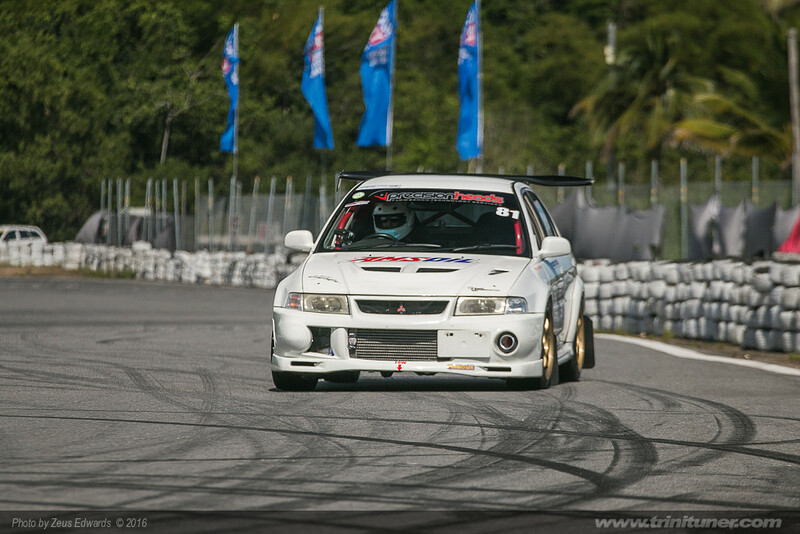 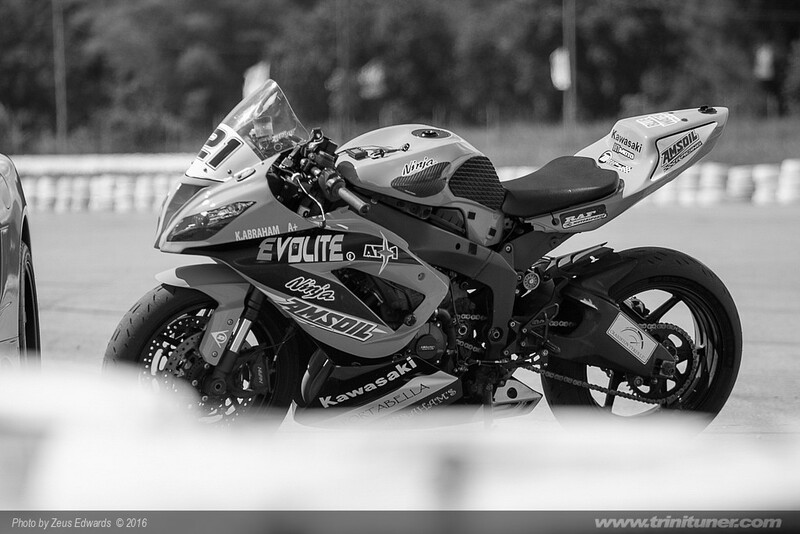 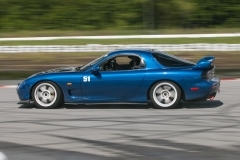 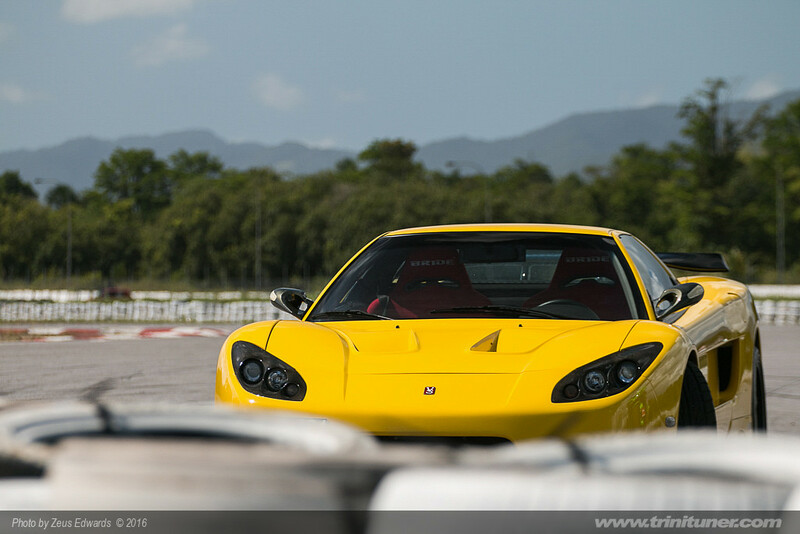 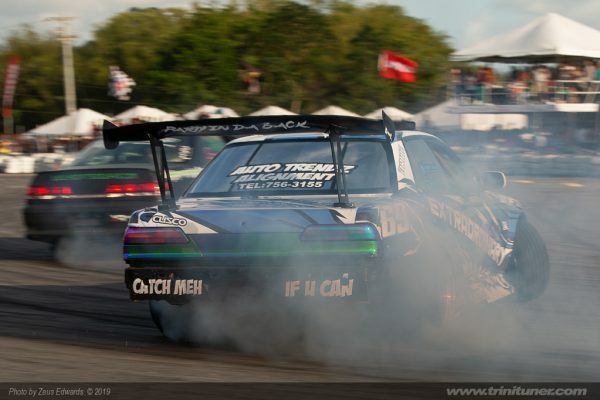 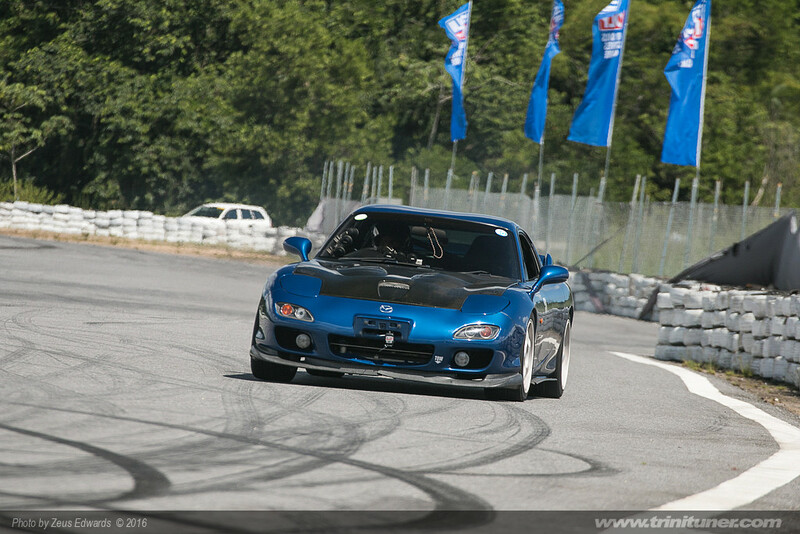 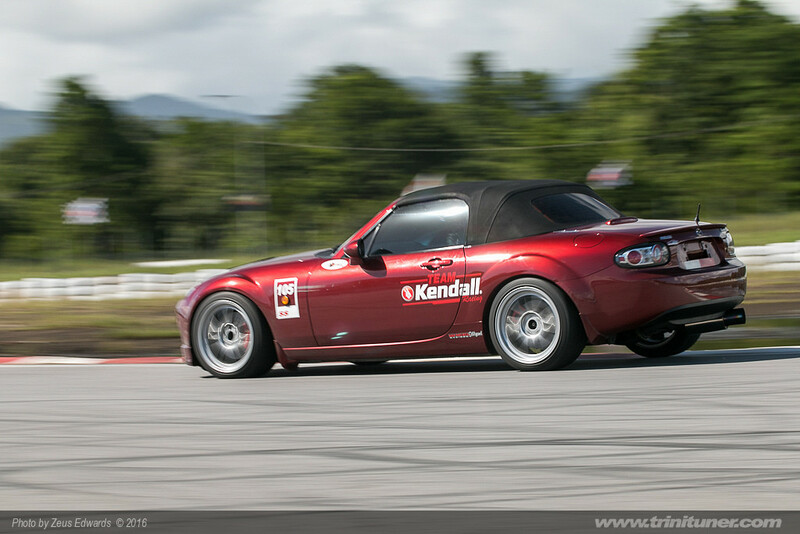 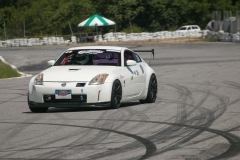 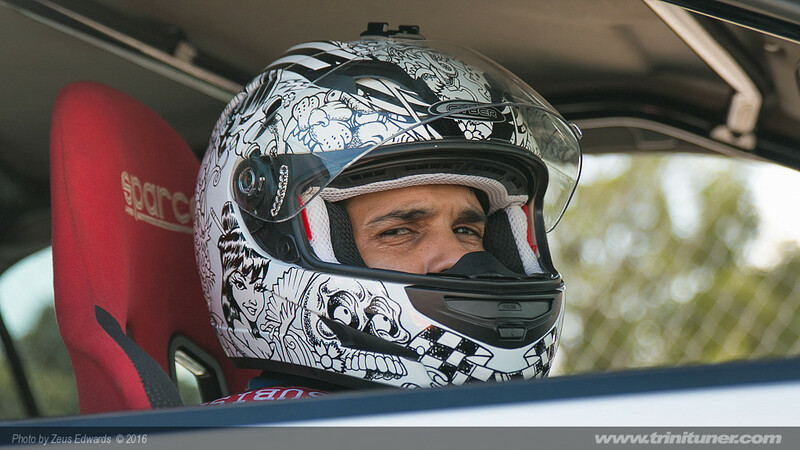 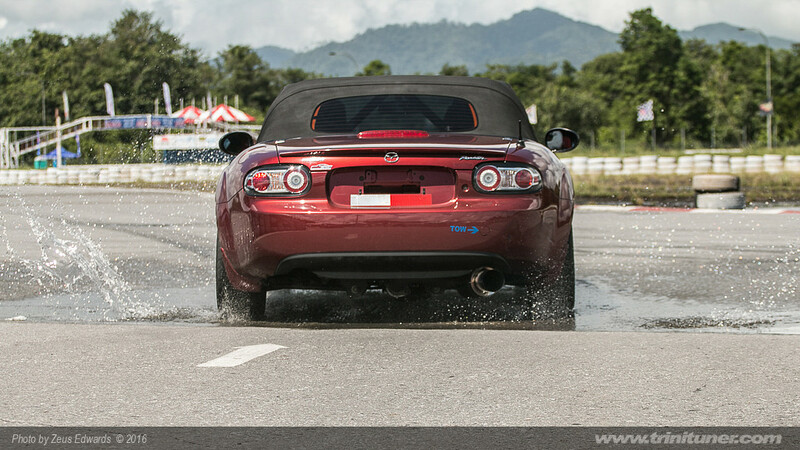 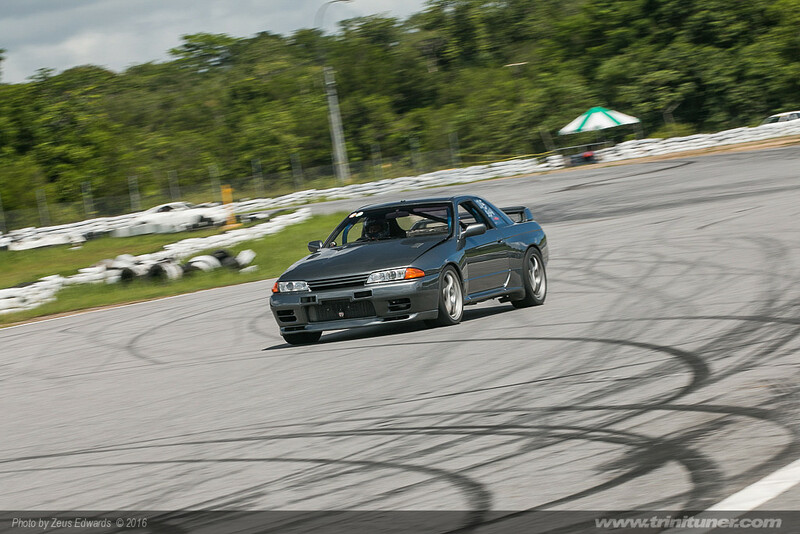 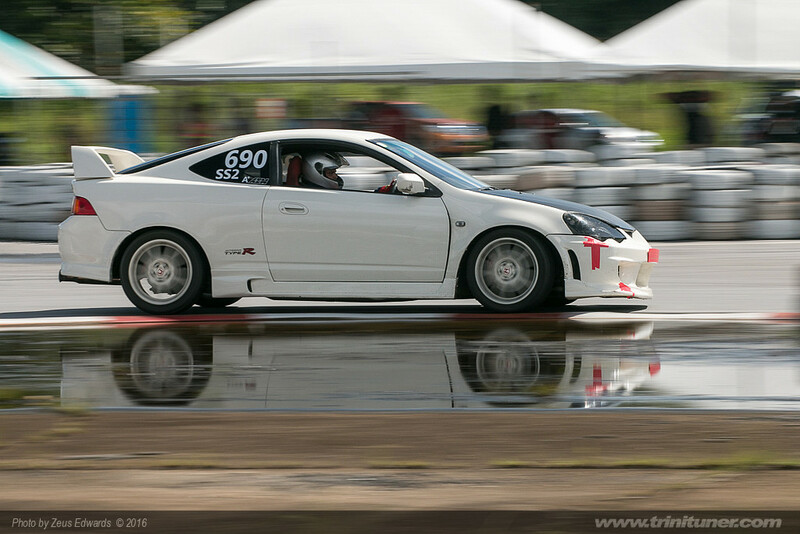 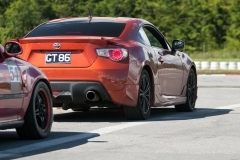 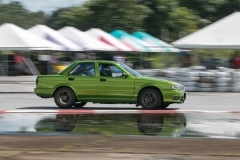 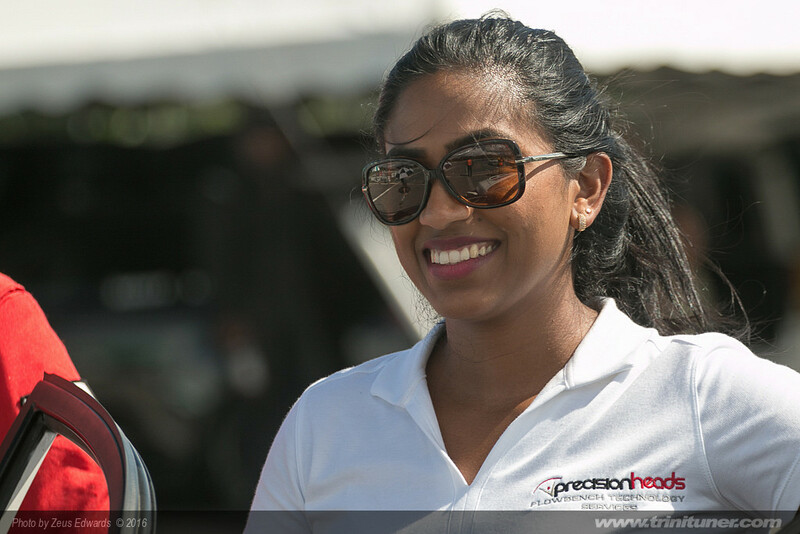 Known as the SuperStreet Intermediate Racing Series, this Championship has attracted some of the best all-round tuned cars and motorcycles in Trinidad and Tobago. 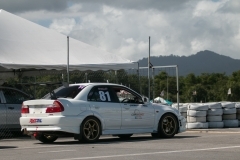 Their next event, Race Weekend #6 event is carded for December 3 and 4 at Wallerfield. 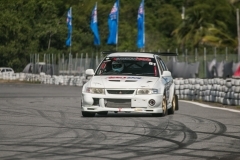 Just like in the sport of cricket where someone is considered an all-rounder by being good at all aspects of the game, street cars that are being tuned for the racing circuit need to be good at all aspects of competitive driving. 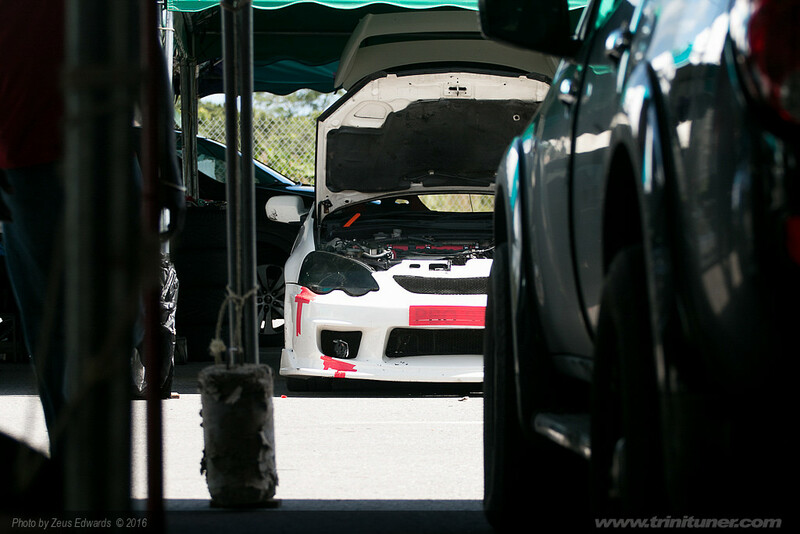 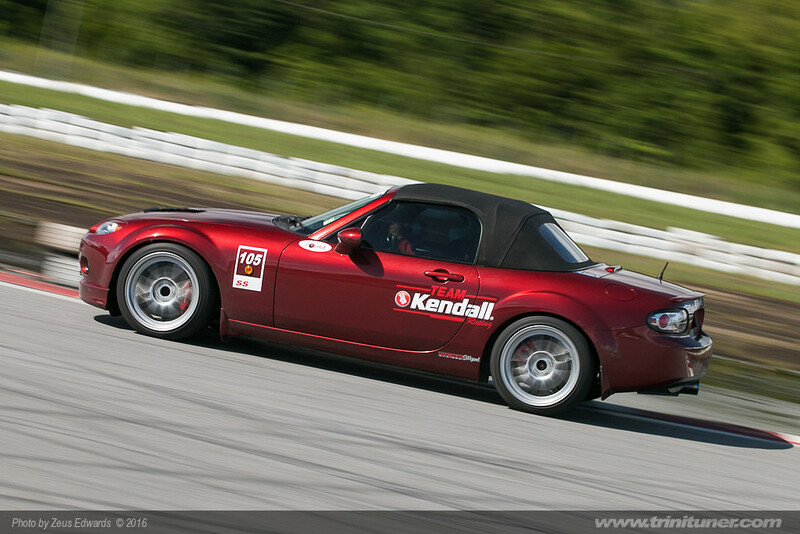 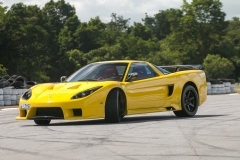 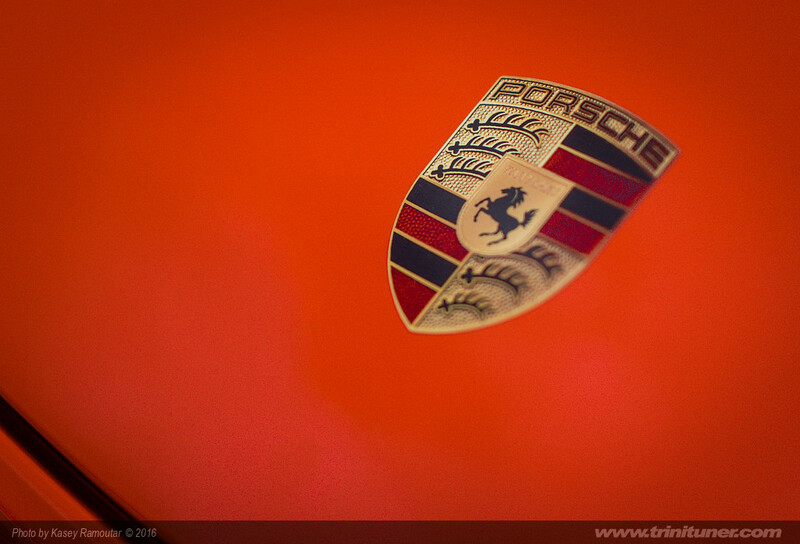 “Too many tuners like to focus on acceleration and a powerful engine. 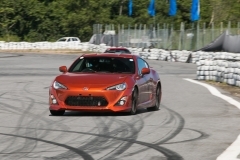 Other key areas like suspension, braking, overall drivability and reliability are just as important here. 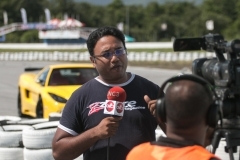 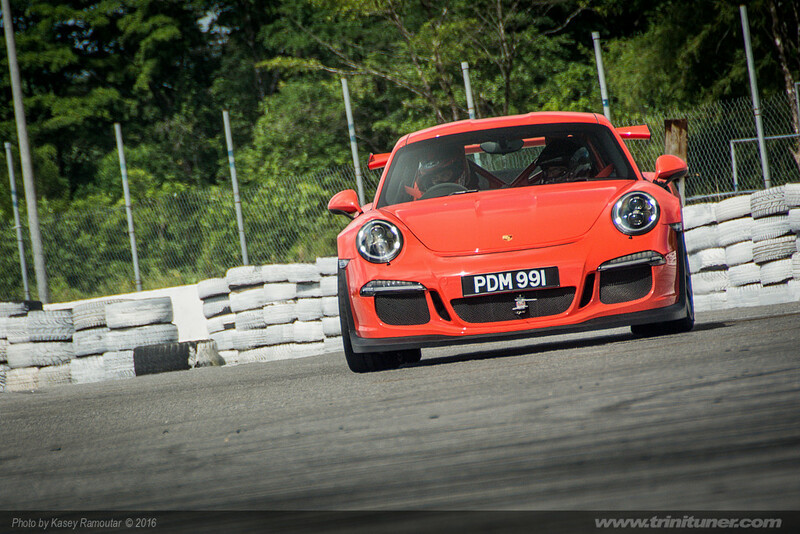 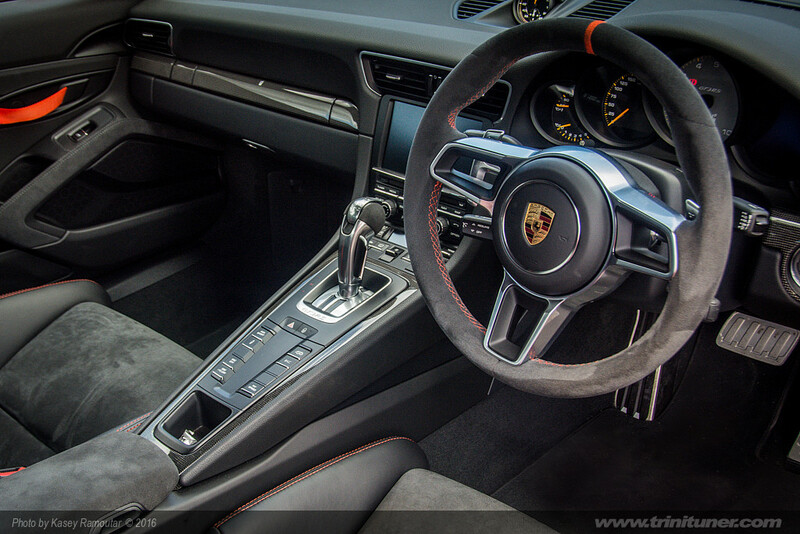 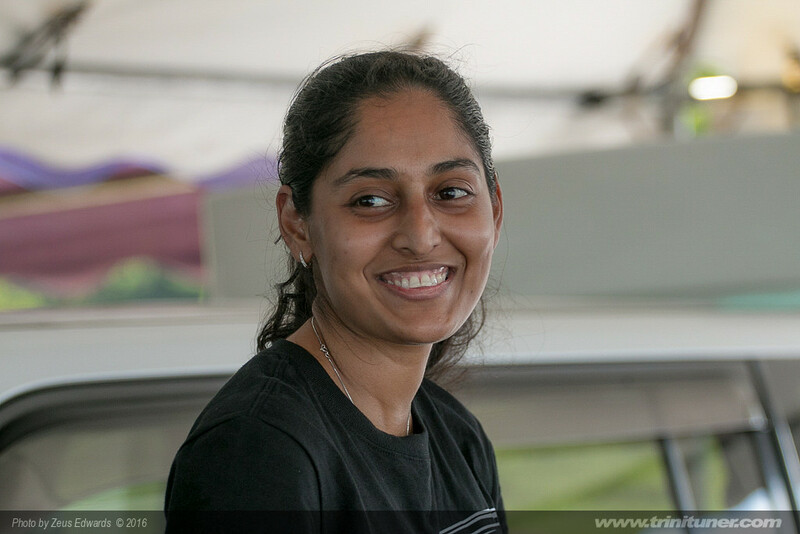 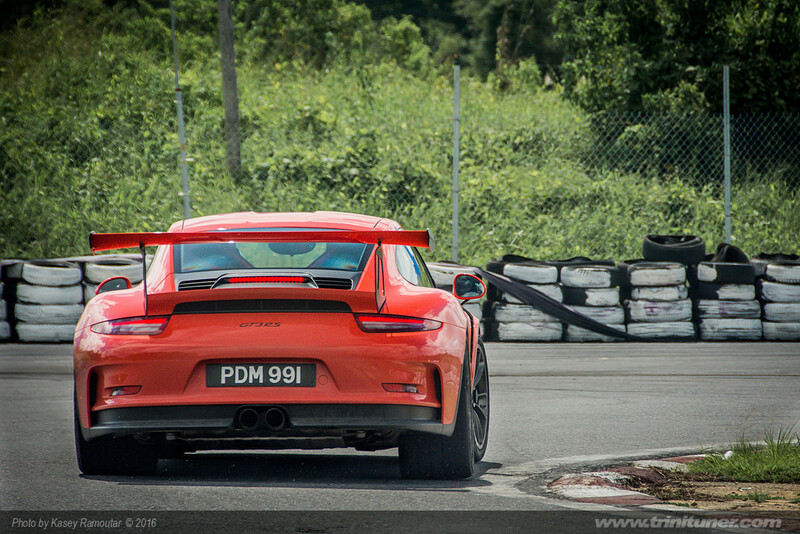 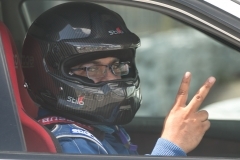 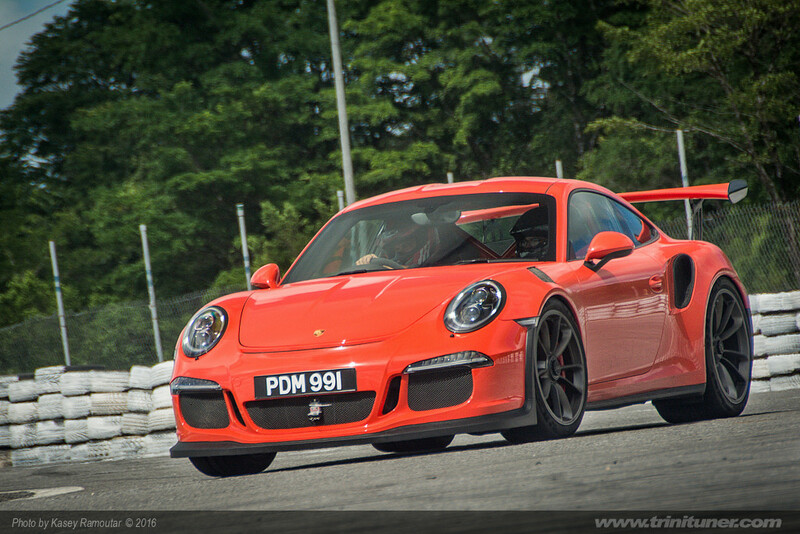 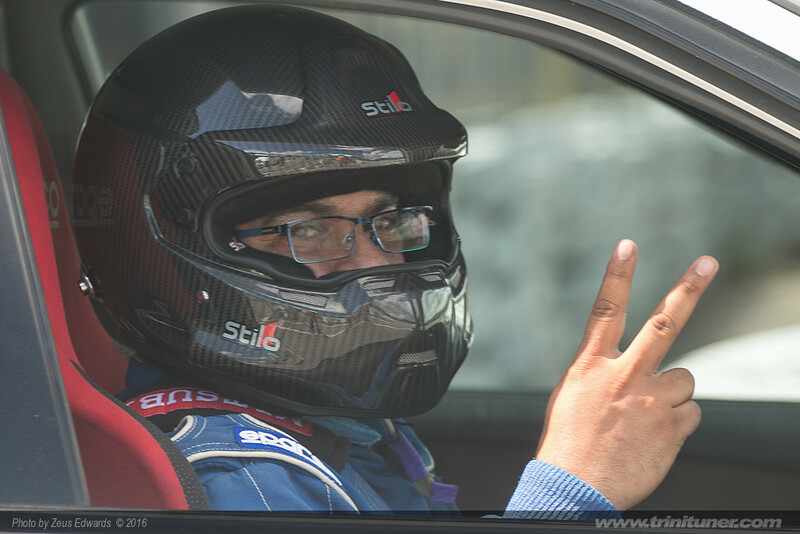 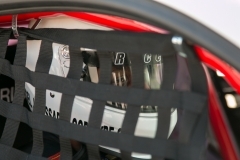 Many people also forget about tuning the driver, especially in terms of racing training, exposure to foreign competition, sponsor interaction, fitness, mental concentration and diet,” said Narend Sooknarine, one of the managers of the new series that is developing a new cadre of capable younger drivers who wish to develop their driving talents to a professional level. 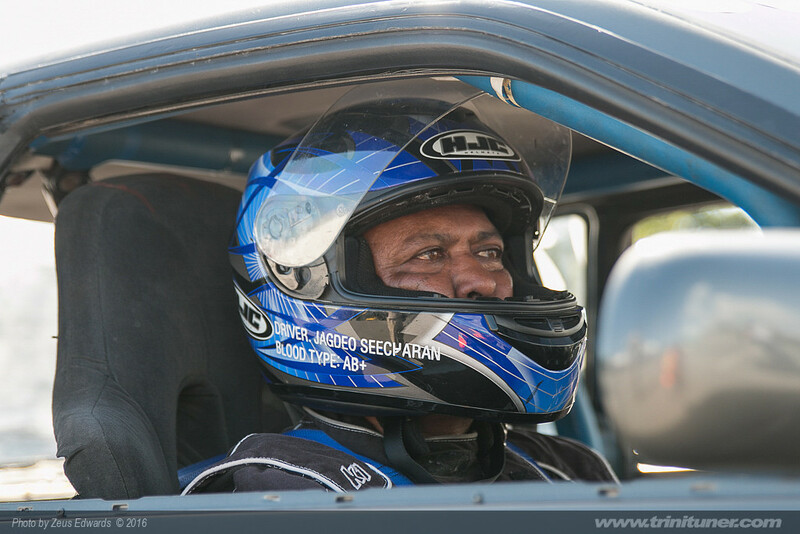 Veteran racers Gordon Gonsalves, Jimmy Fifi and Andrew Cheeks are the main tutors among a few others. Tyre barriers and sand traps have been installed at key areas of the track along with landscaping changes that now provide two safe escape zones should any car encounter braking issues in the fastest areas of the circuit. 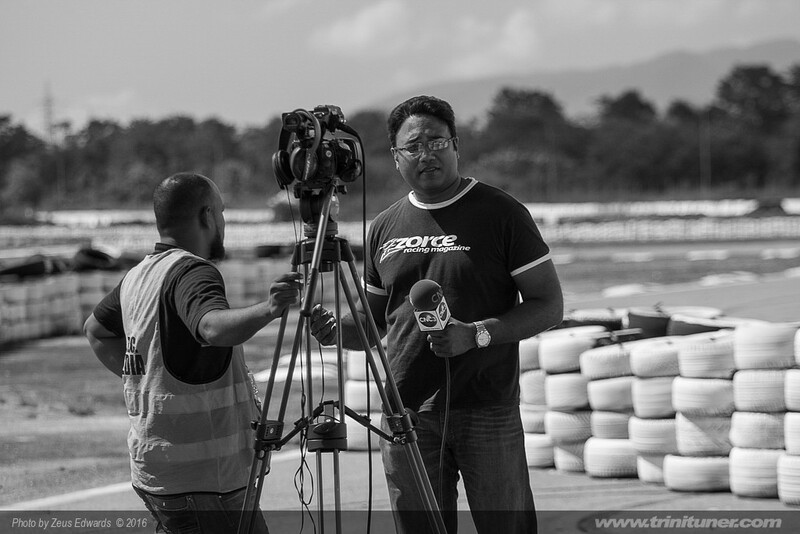 “The FIA has been actively involved in tracking the progress that local governing body TTASA has been making. 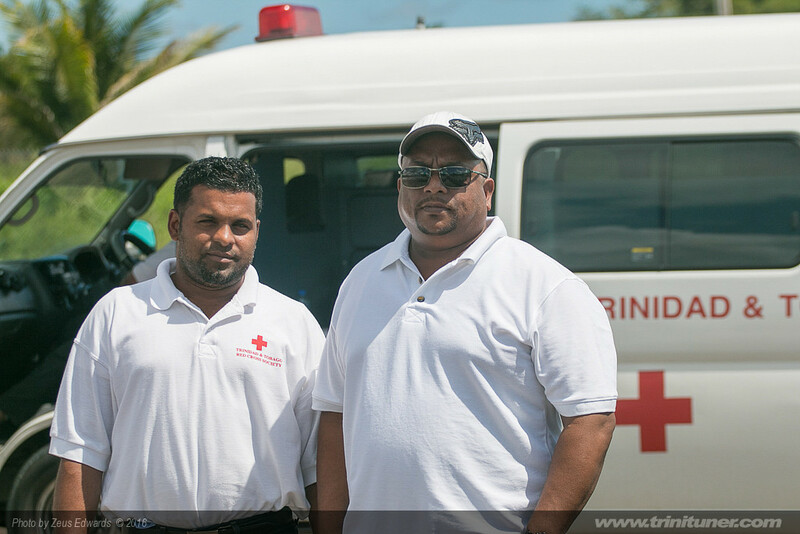 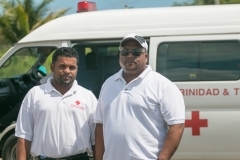 Just a few weeks ago photographs were requested to show each area of development since the incident,” Sooknarine said. 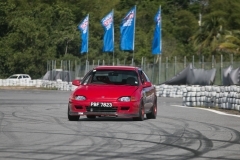 Some of the track rules and acceptable practices have also been changed to improve overall safety for all stakeholders. 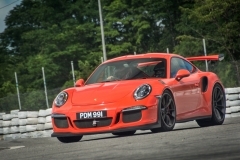 Over the last weekend (Saturday 12 and Sunday 13 of November), drivers were treated to Saturday’s training and open practice and on Sunday, up four 10-minute time attack sessions and three afternoon circuit races. 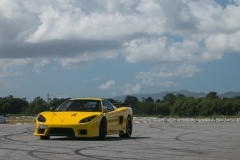 Only the cars that met the stricter safety requirements for multi-car races are allowed to compete in the circuit races. 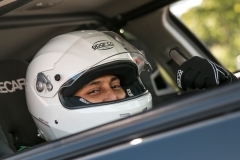 Student driver Ronnie Rajpaulsingh, under the tutorship of rally, circuit and go-kart racer Ryan Peyrau, took the top production class car time of the day on Sunday with a 44.076-second pass, virtually matching his teacher’s first place time of 44.132s in SS4 Time Attack competition. 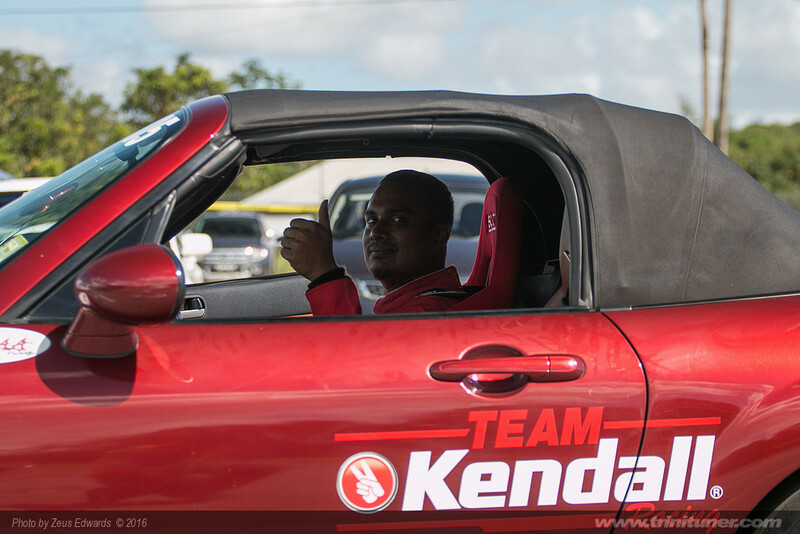 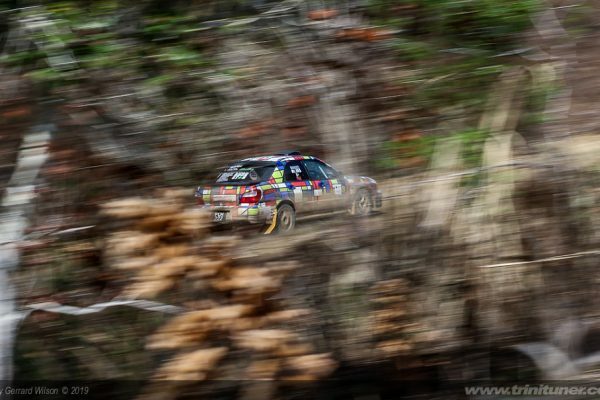 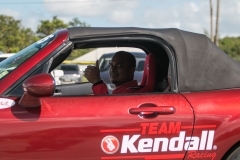 SS3-classed Christopher Kadahar who ran with the higher-classed SS4 field, managed the third fastest car time of the day of 45.656s, while Alistair Rahamut dropped a 45.366-second pass to take 2nd in SS4. Sponsored by Ventura Auto Body Shop, Rajpaulsingh in his Mitsubishi Lancer Evolution IV won the SS3/SS4 mixed-class circuit races including the handicap race, fighting off challenges from Maxxis-sponsored Allistair Rahamut and Precision Heads-sponsored Amir Hosein. 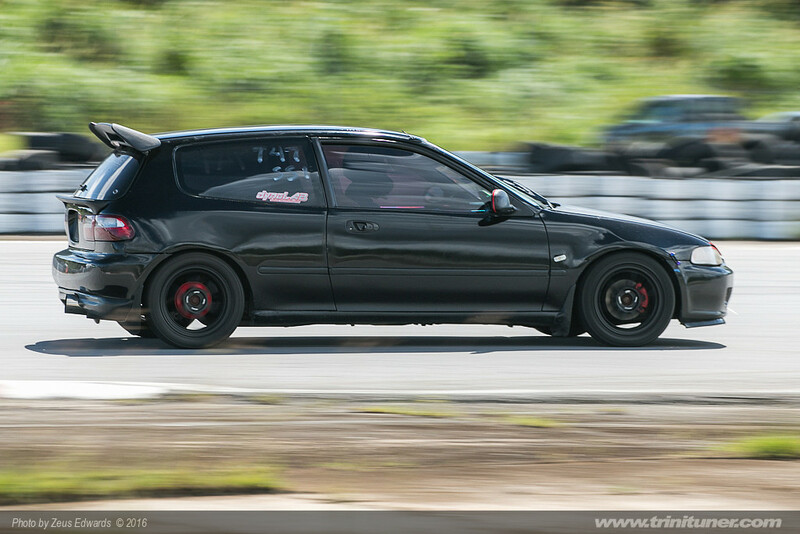 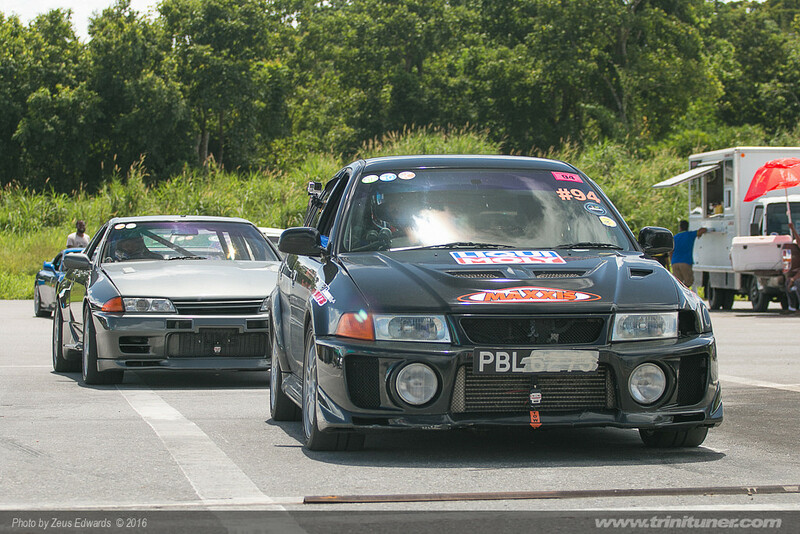 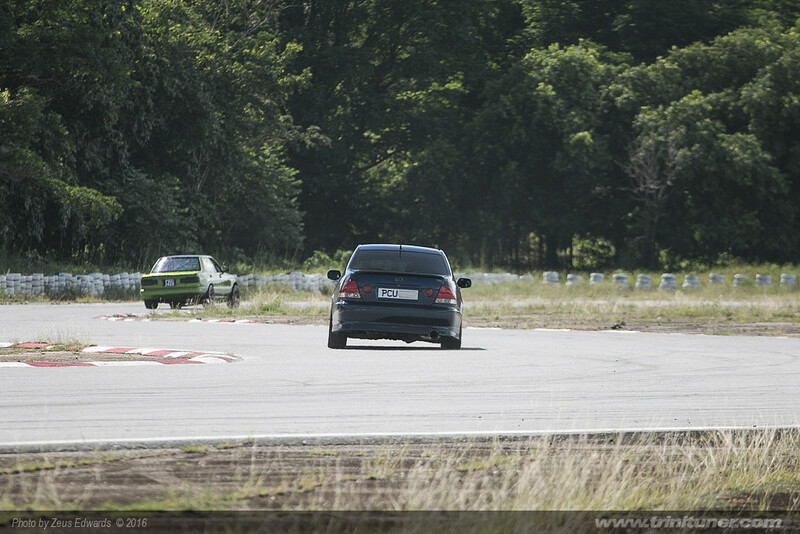 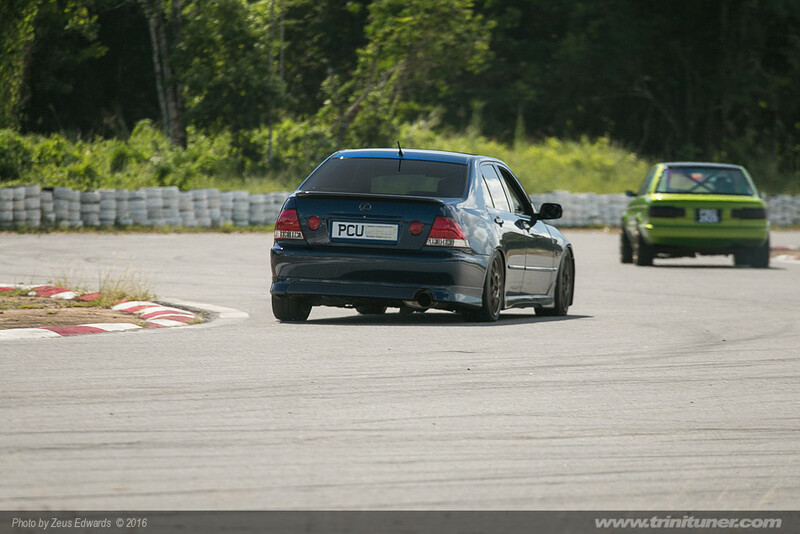 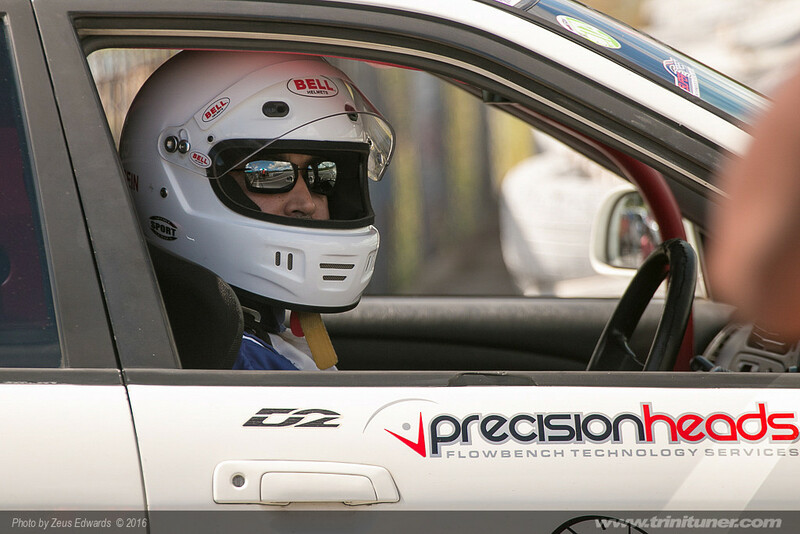 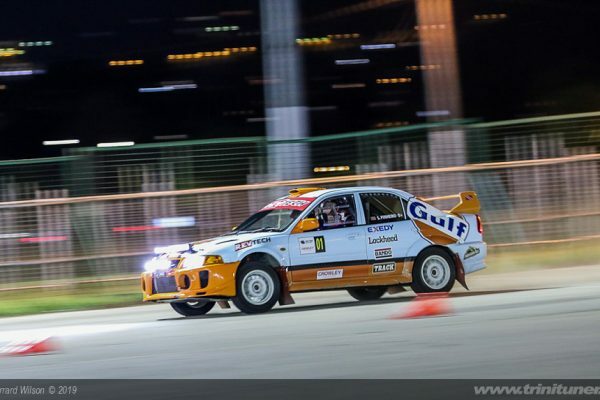 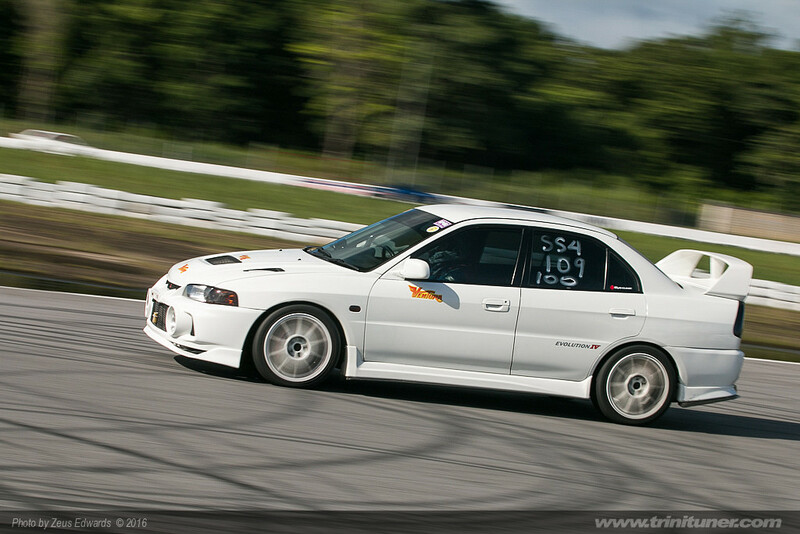 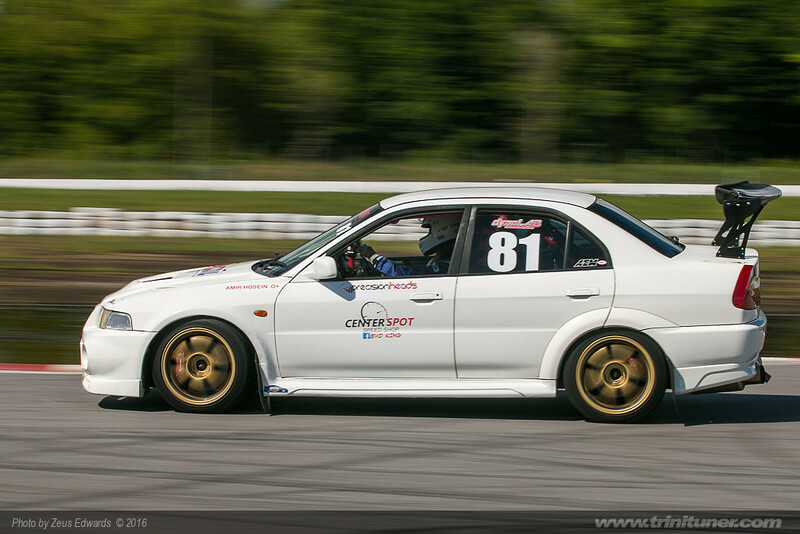 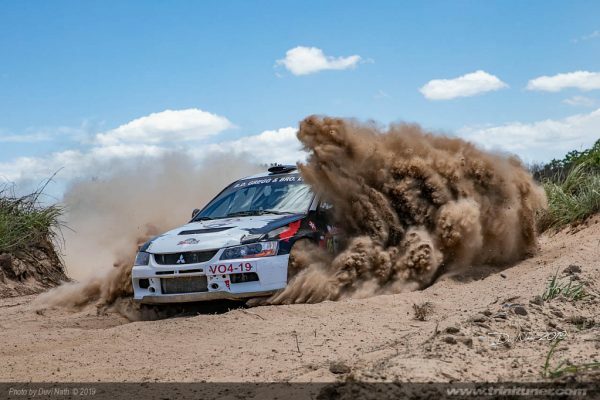 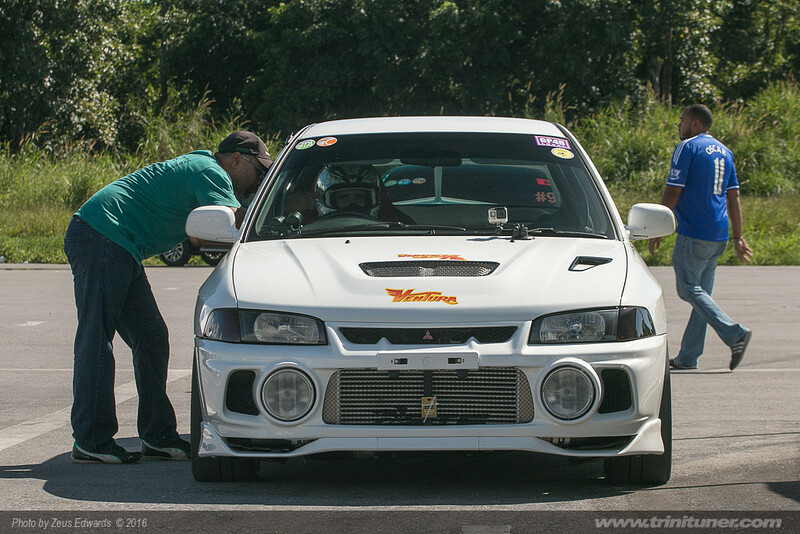 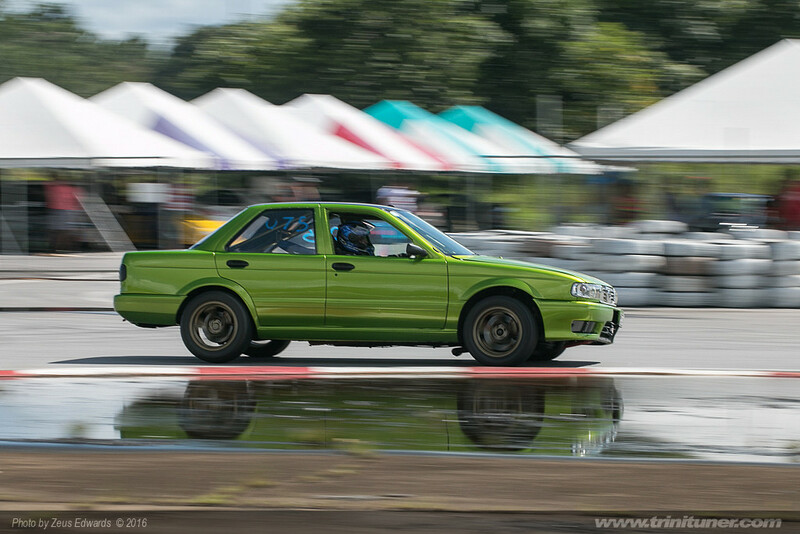 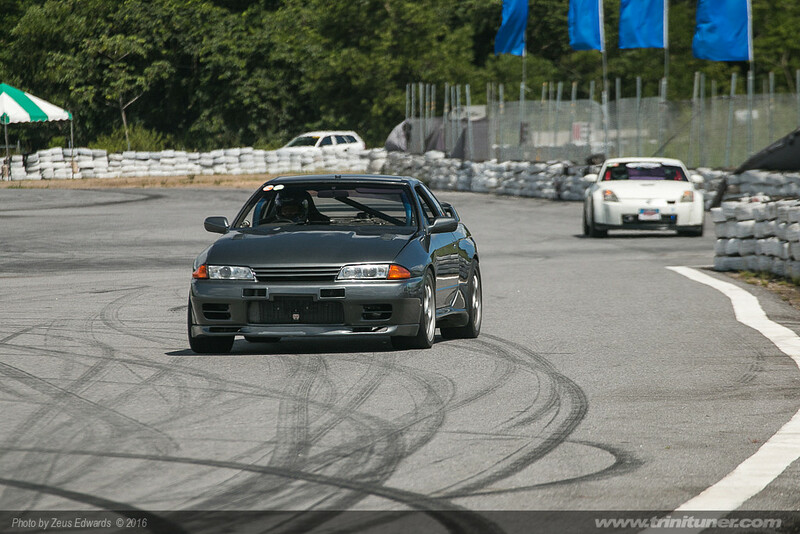 Rahamut and Hosein, (a past Autocross Champion) both drive tuned versions of the Mitsubishi Evolution VI. 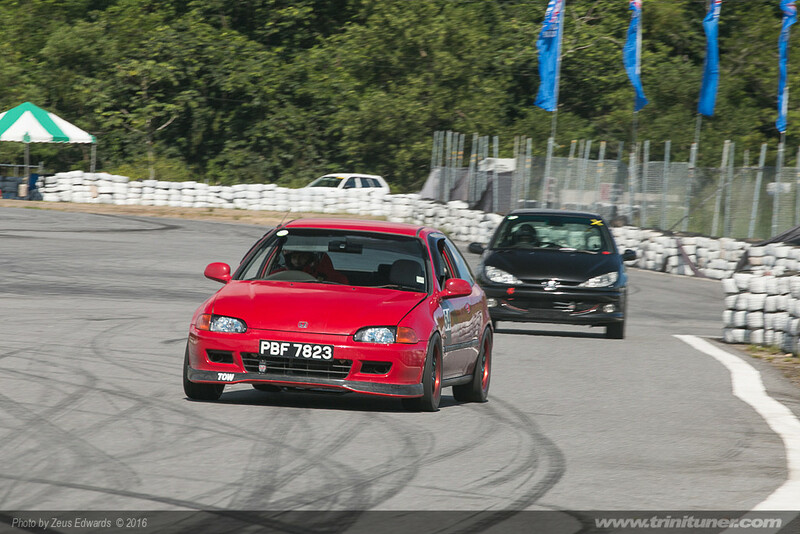 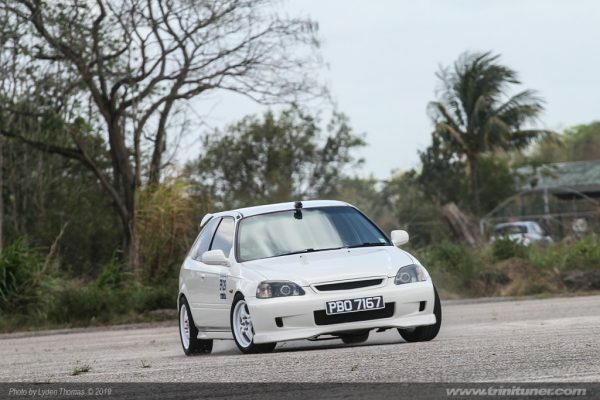 Anil Mack (Honda Civic 1.8) and Ryan Bahadoorsingh (Honda Integra DC5 2.0) both ran 47.708 and 48.1-second passes in SS2 respectively, while Uttam Jogie (Peugeot 206, 48.935s) and Shiva Maharaj (Honda Civic 1.8, 48.299s) join these two in a four way points battle for the 2016 SS2 class Championship. 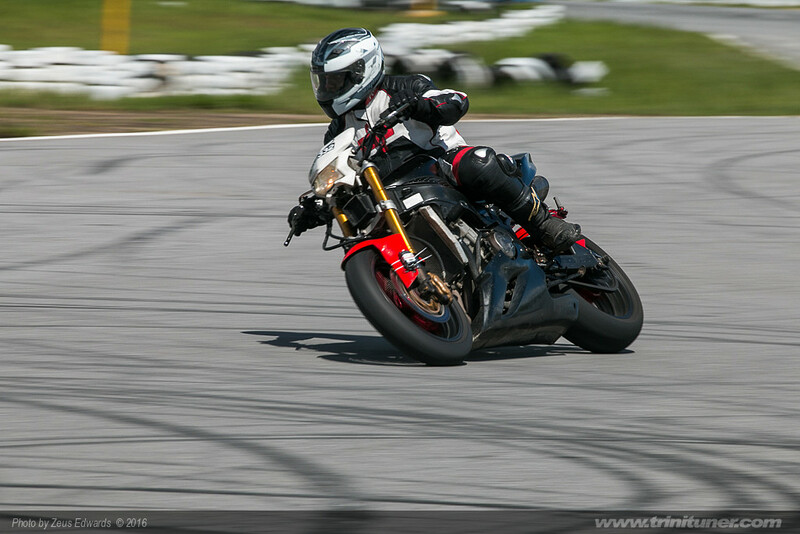 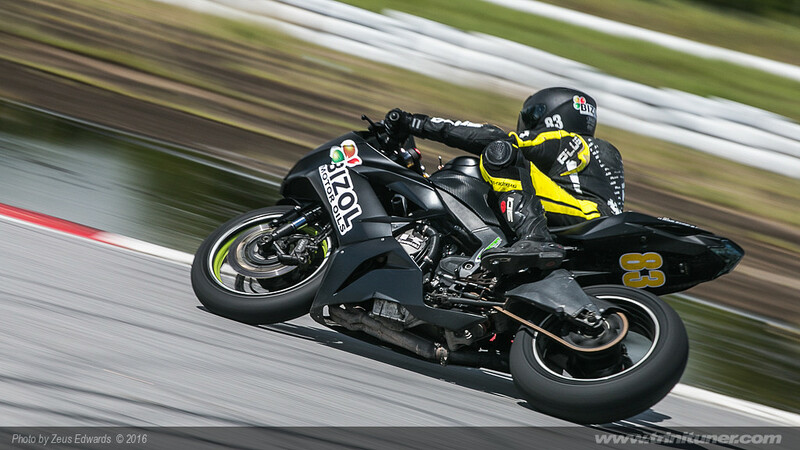 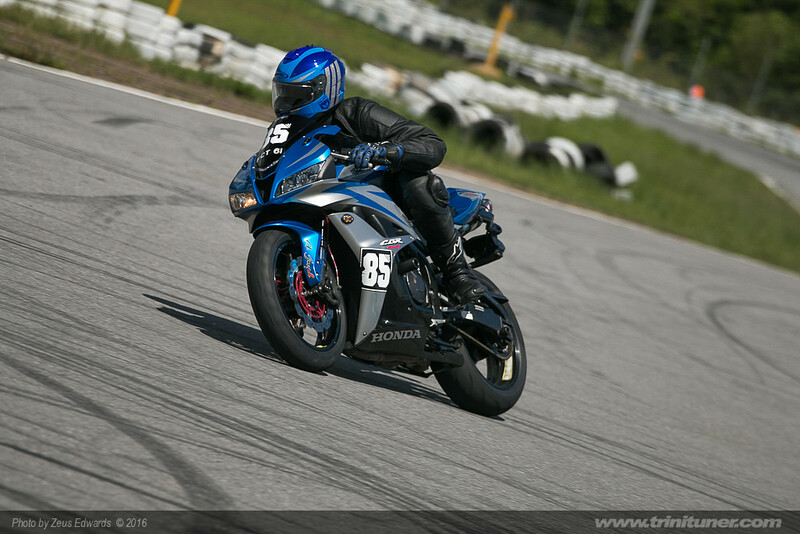 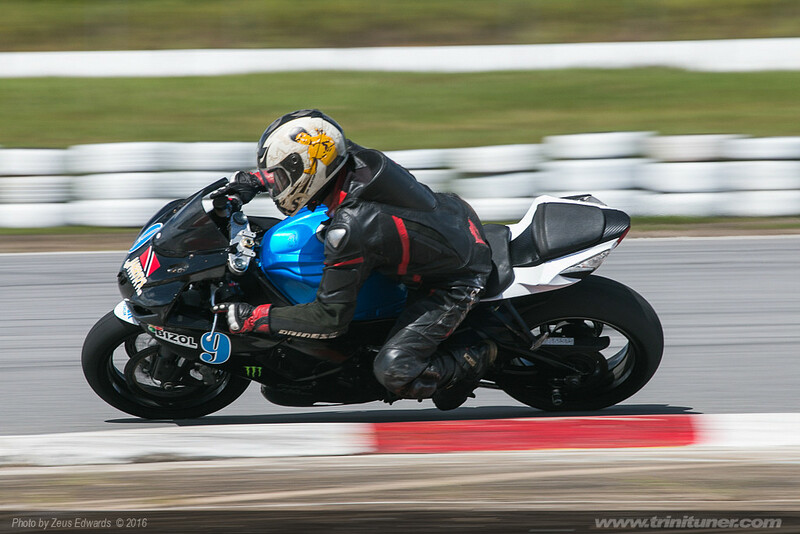 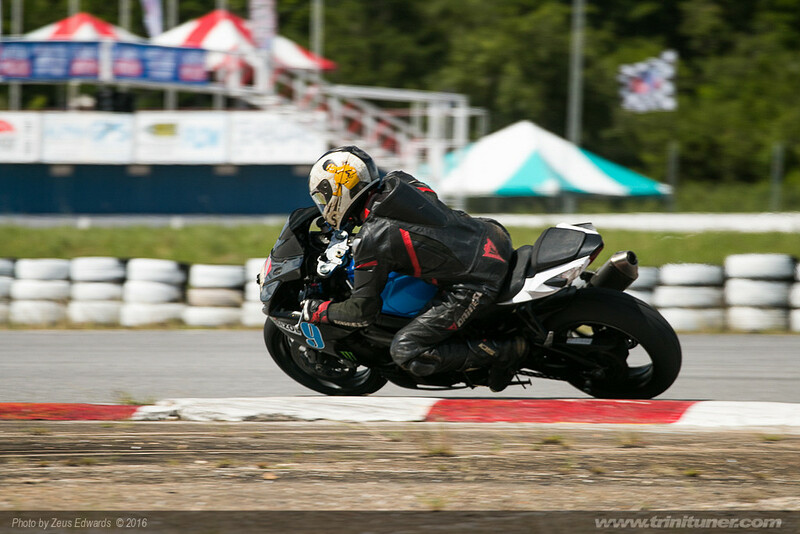 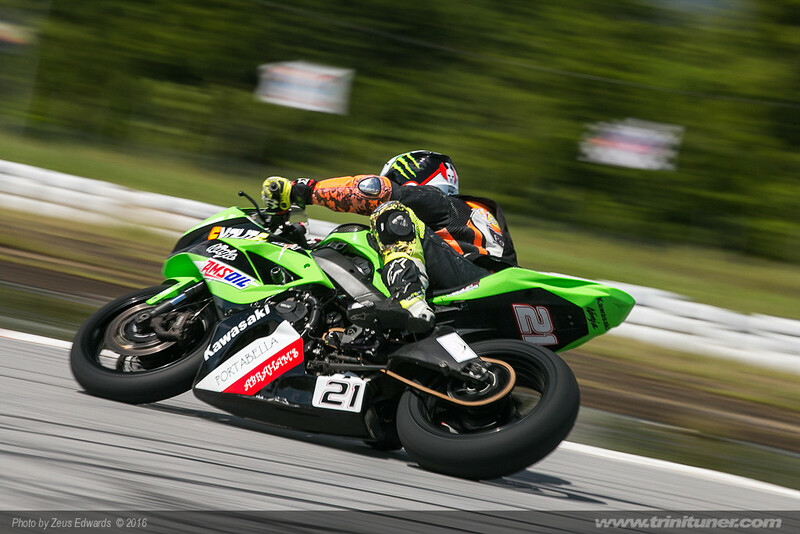 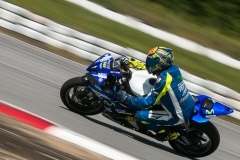 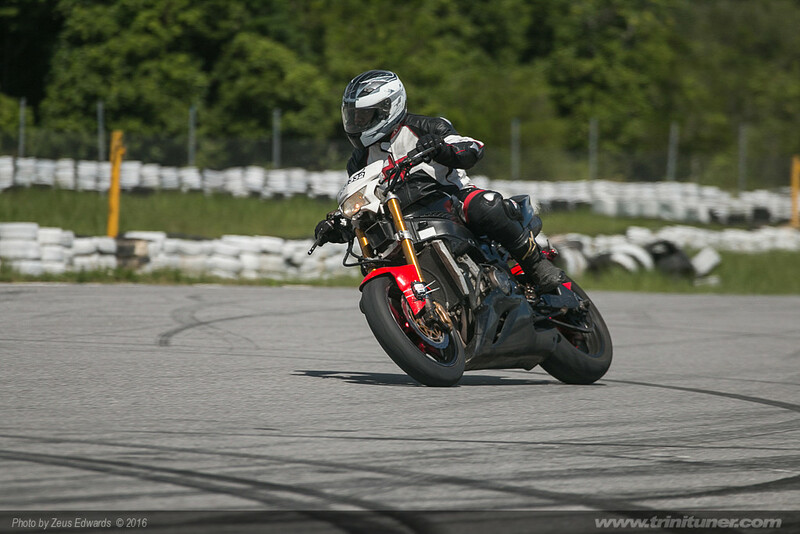 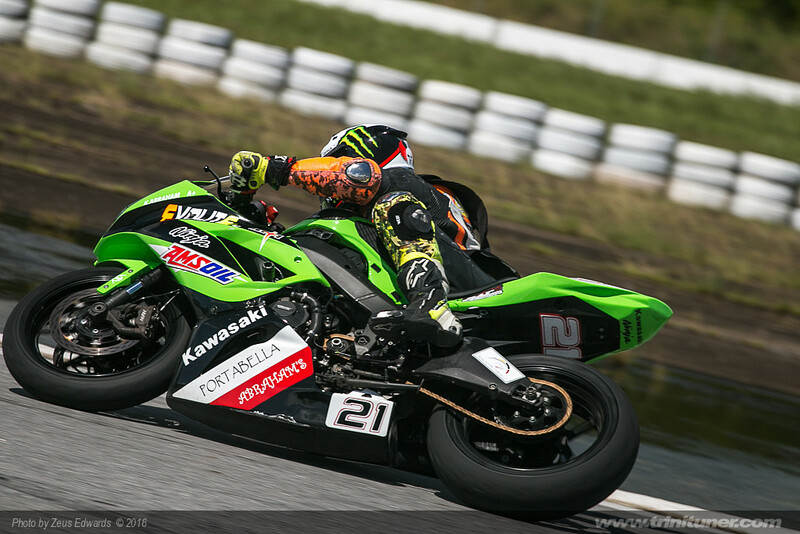 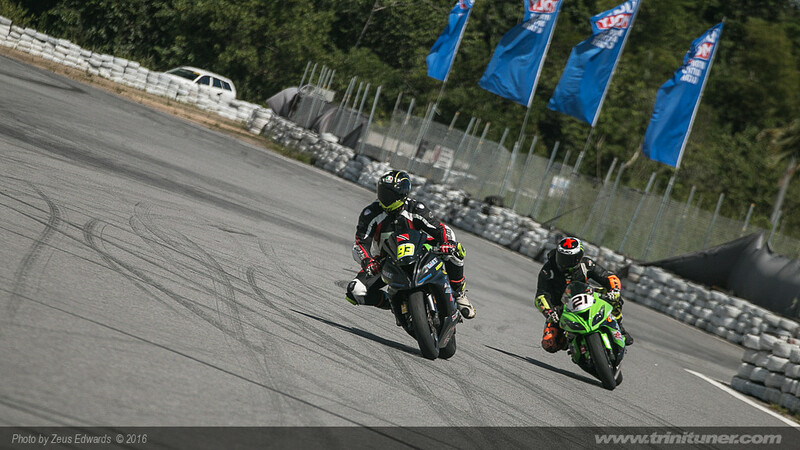 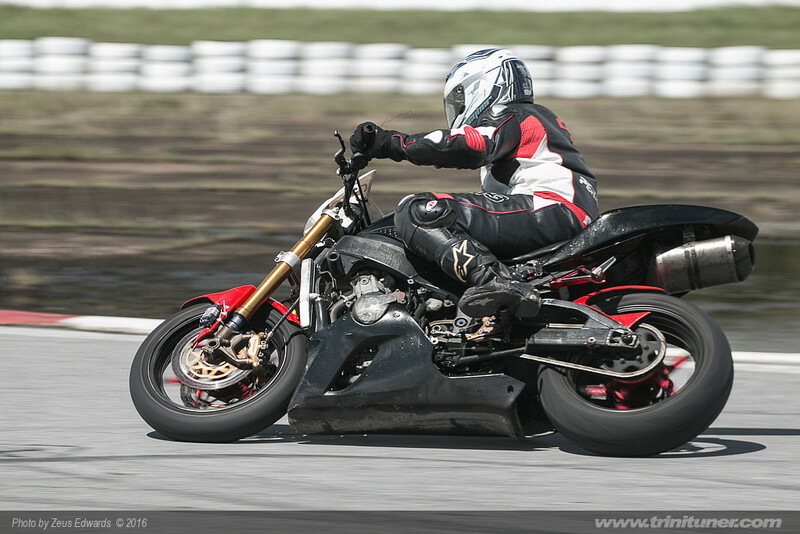 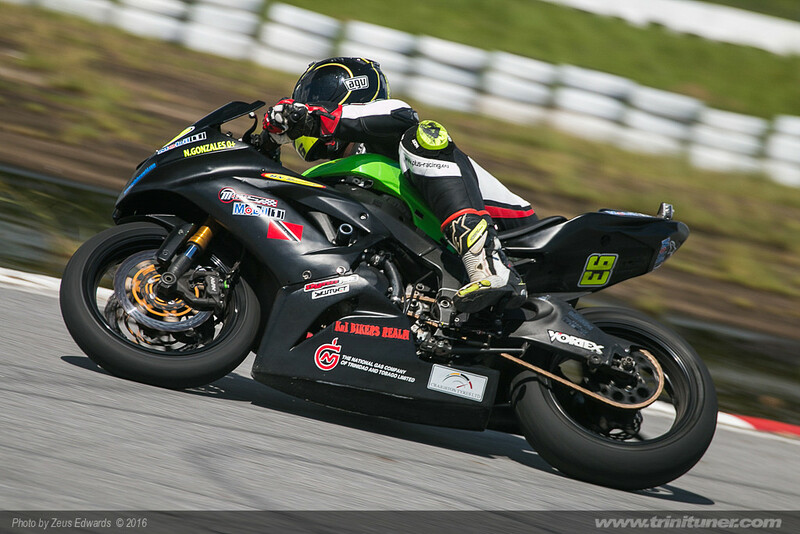 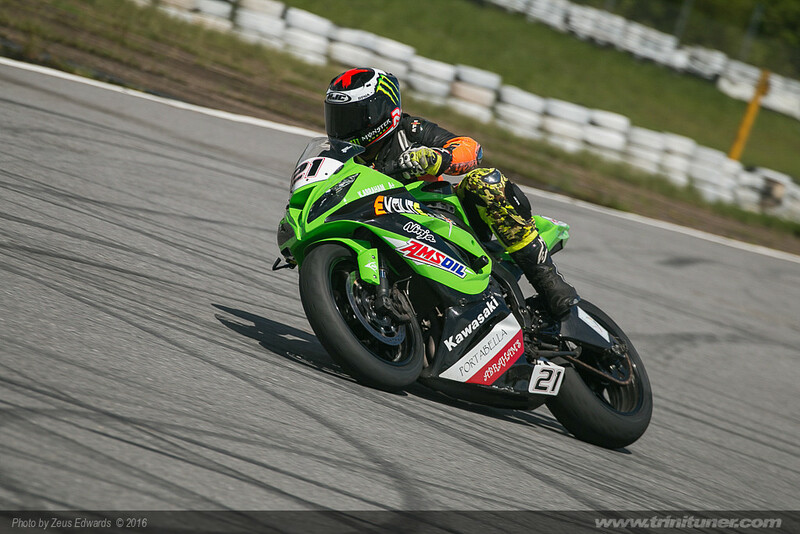 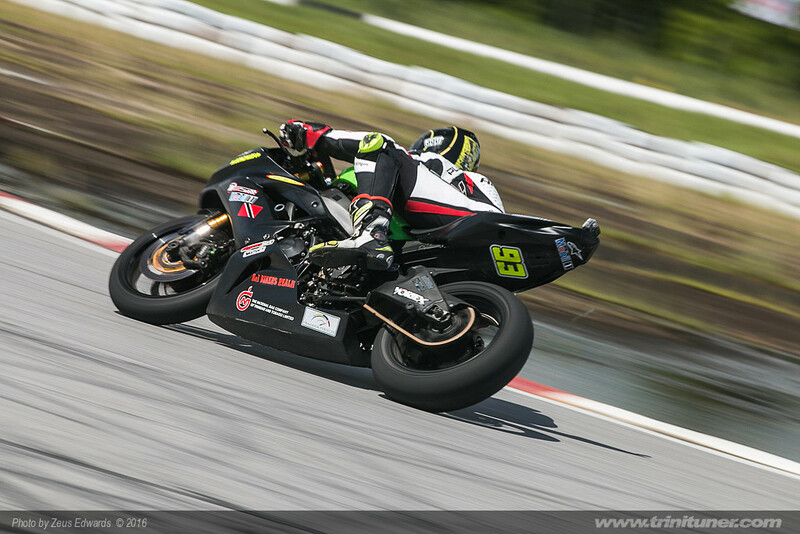 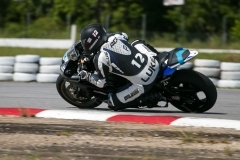 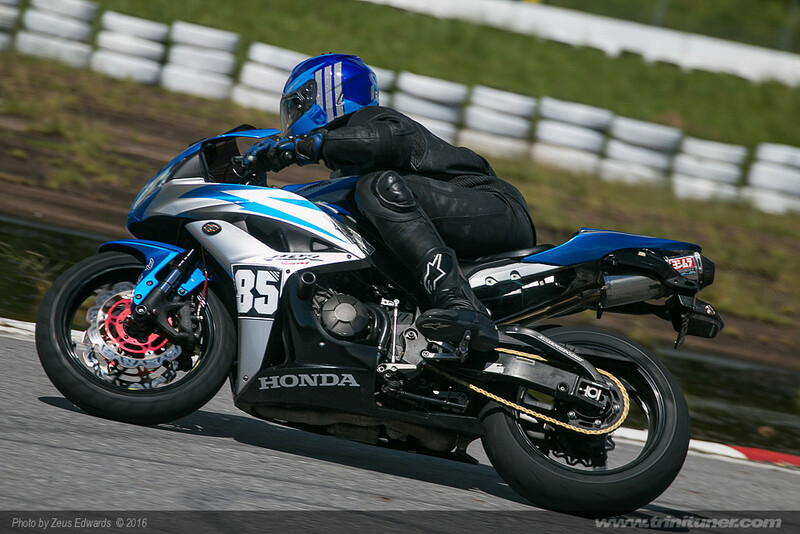 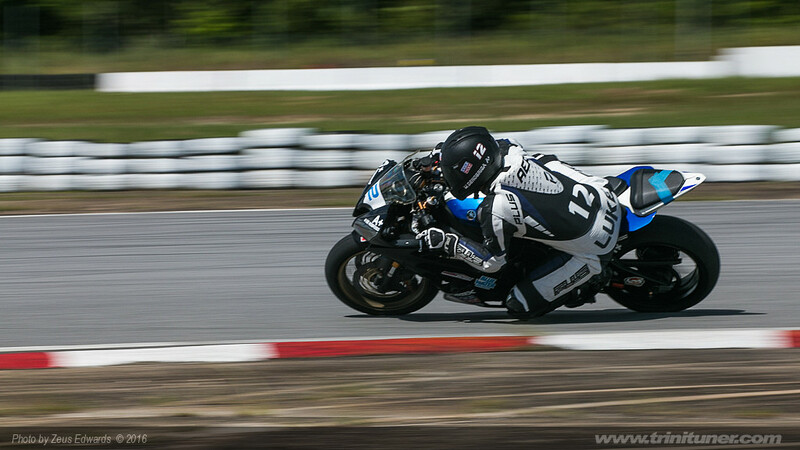 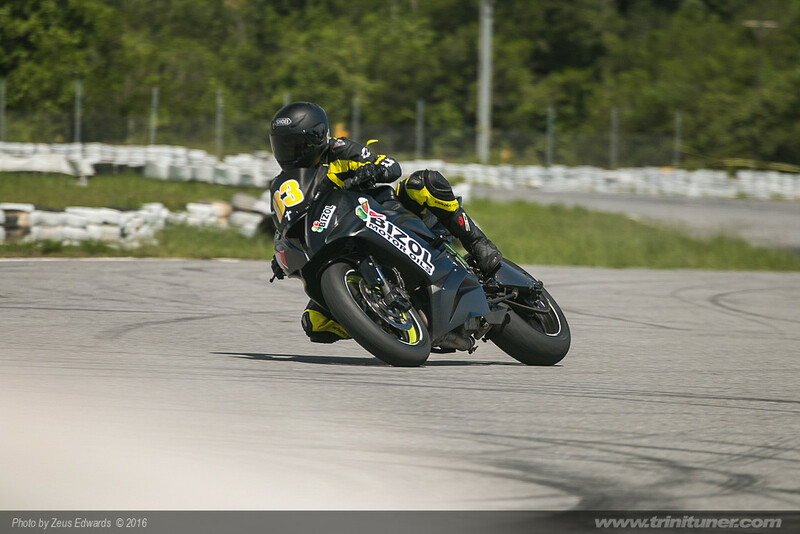 When the motorcycles took to the track, Liqui Moly-sponsored Warren Luke De Nobriga emerged victorious in his circuit races and also set the fastest time of the day at 41.754 seconds. 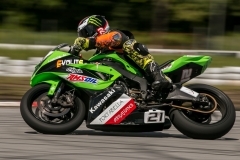 Kiel Abraham was hot on his heels taking second place in both circuit races and securing the second fastest time of the day with a 42.05-second pass. Caiel Stevens of Tobago held off a hard-charging Nicholas Gonzales to take the handicap circuit race. 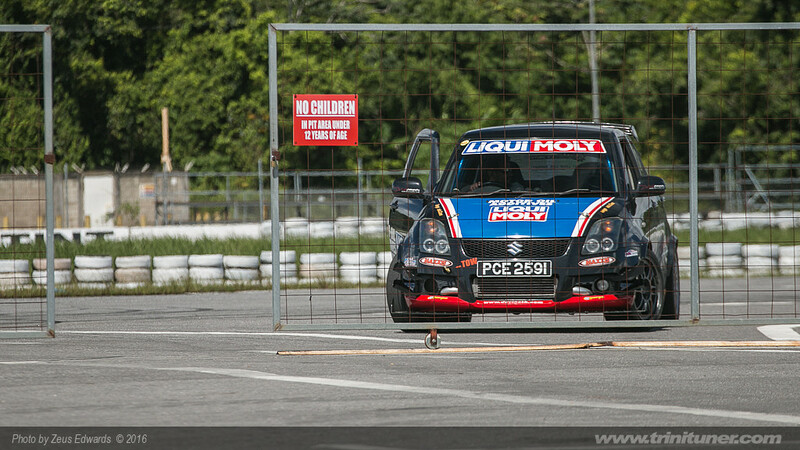 SuperStreet Intermediate Racing Series is supported by Total Lubricants, Meguiar’s Car Care Products, VP Racing Fuel, Shell Helix Motor Oils, Liqui Moly, Tuner Imports, TriniTuner.com, Zorce Racing Magazine, Devi Nath Photography, Abraham’s Grill Hut, Blue Mountain Water, AutoNation, CR Boodoosingh Transport (Patrick Boodoosingh), TTASA and MyLaps Sports Timing. 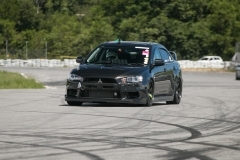 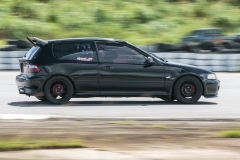 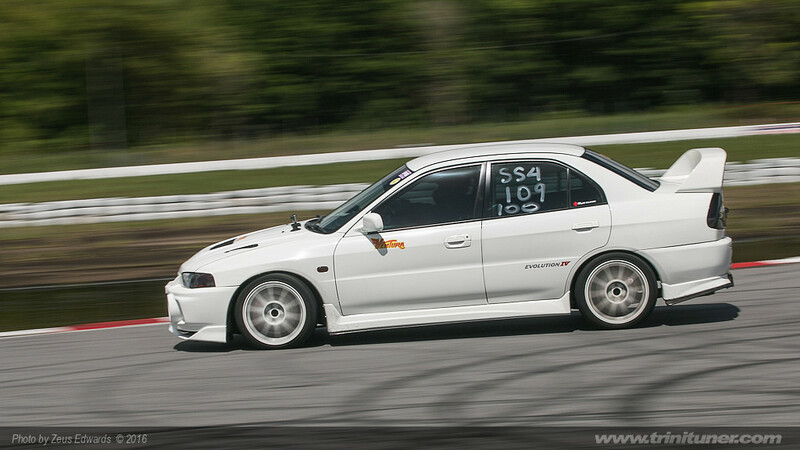 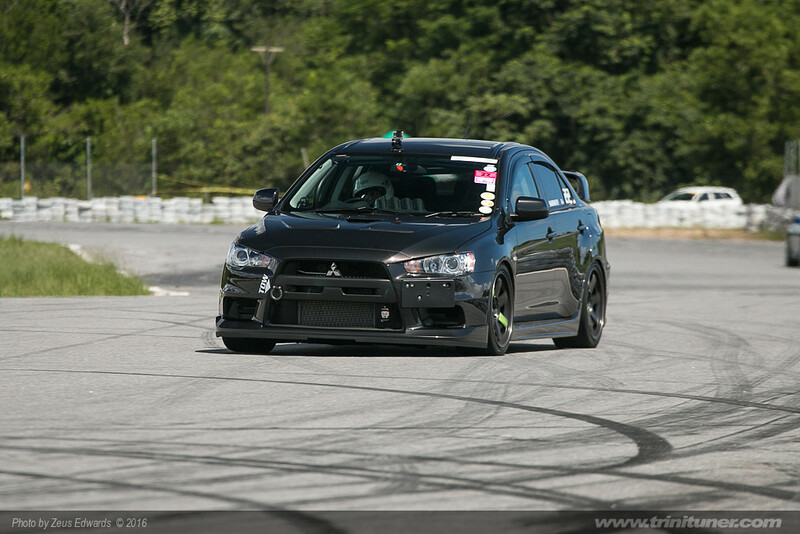 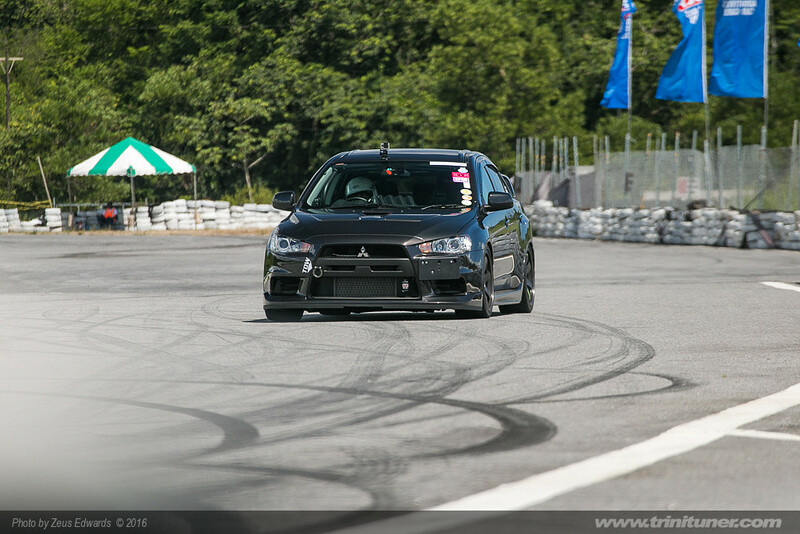 ← SuperStreet Feature: Sarah Partapsingh and the Mitsubishi Evo X!